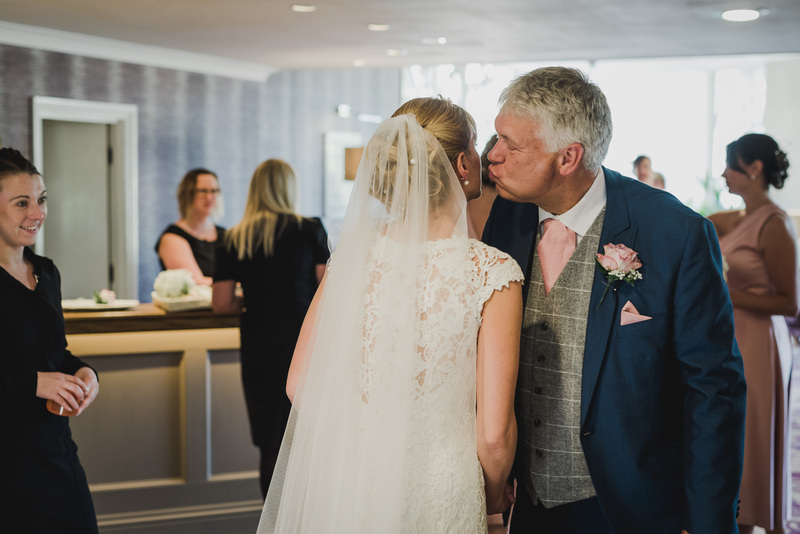 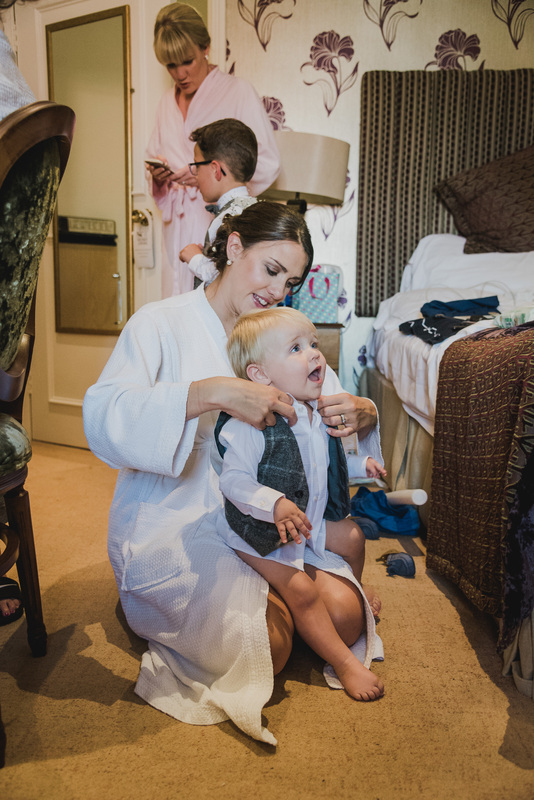 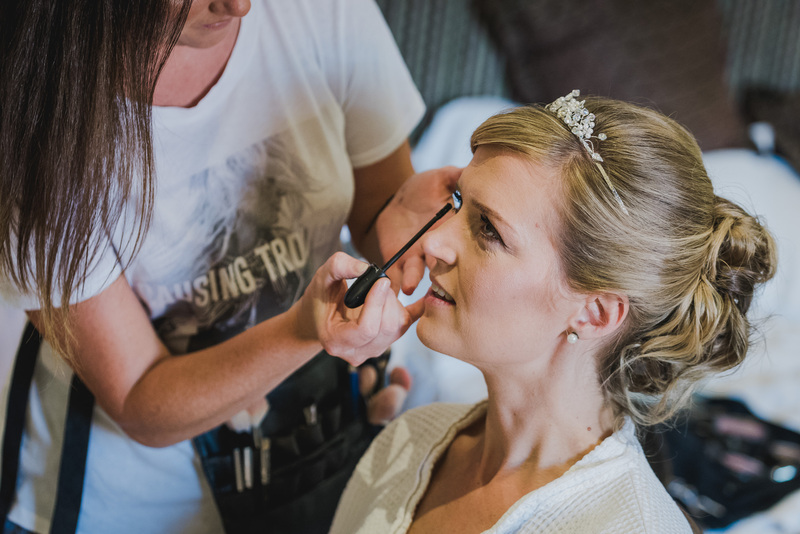 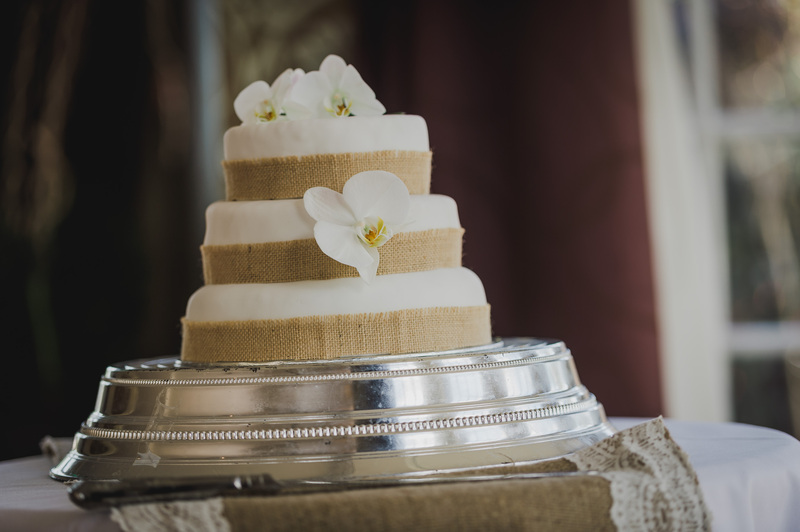 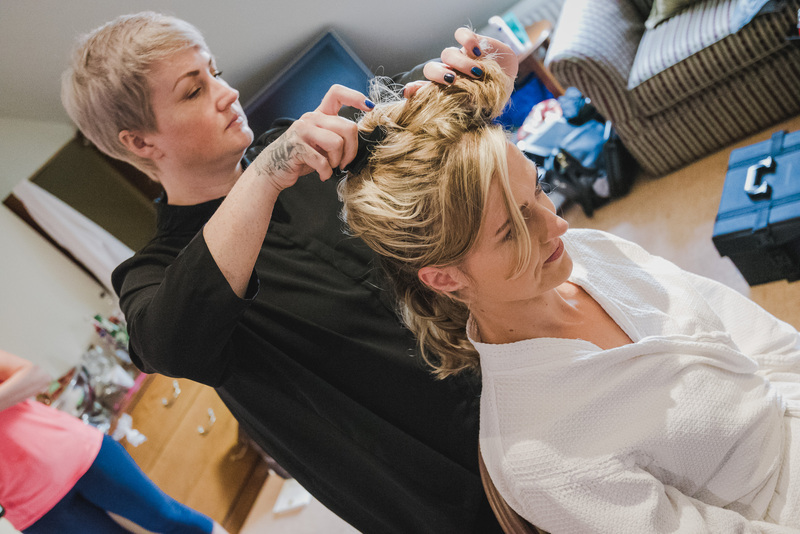 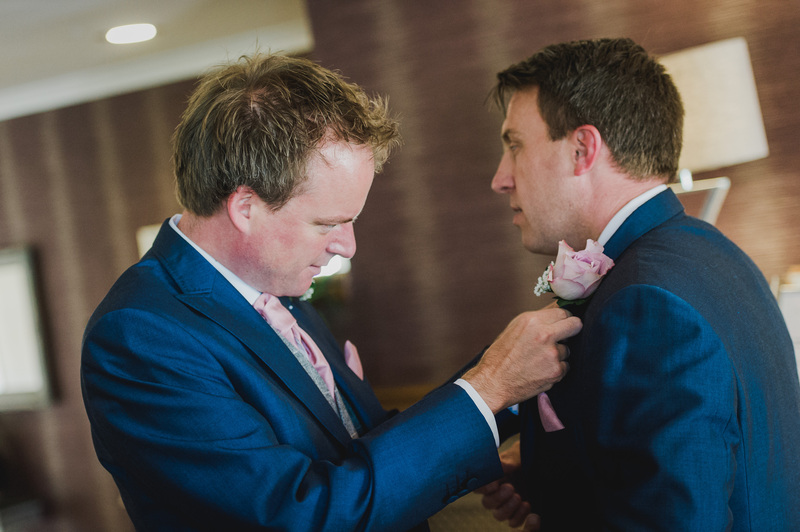 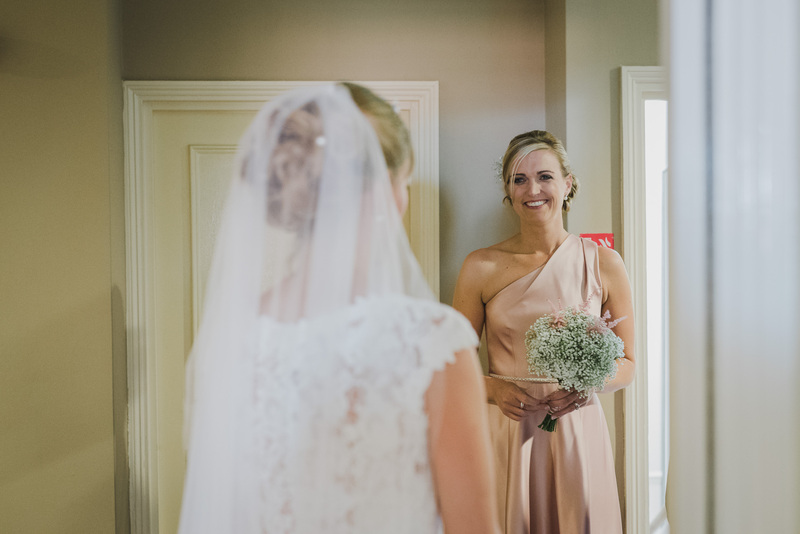 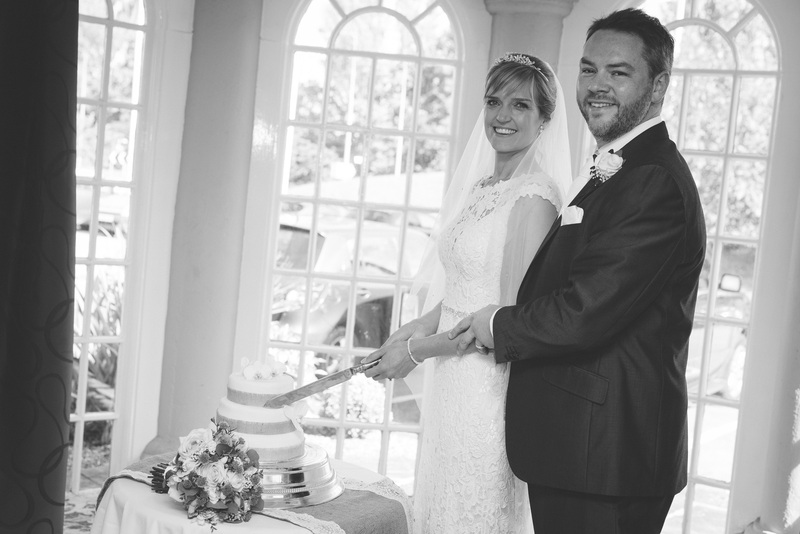 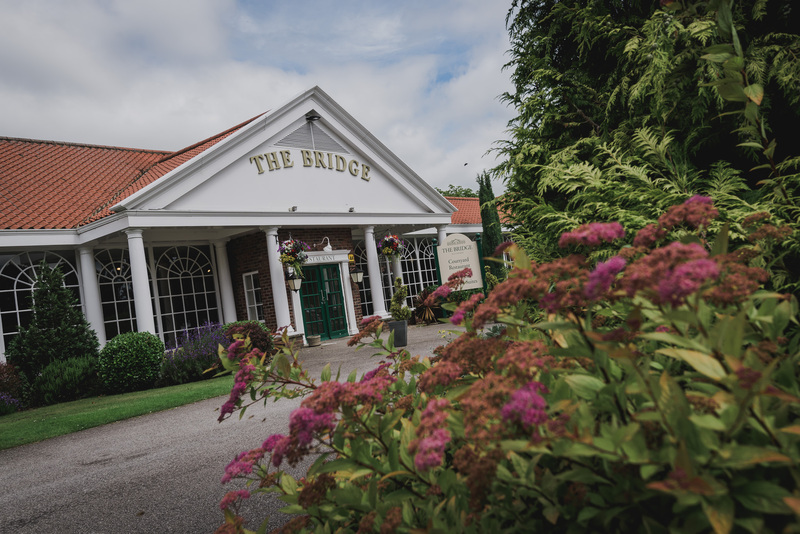 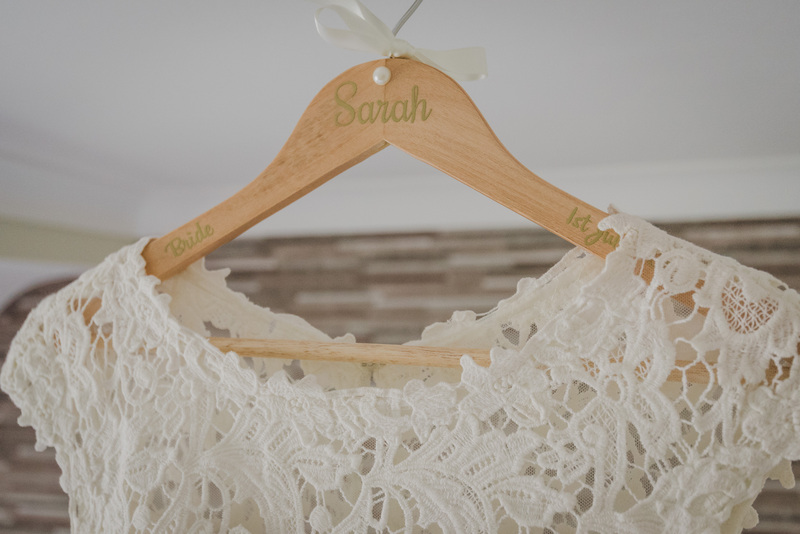 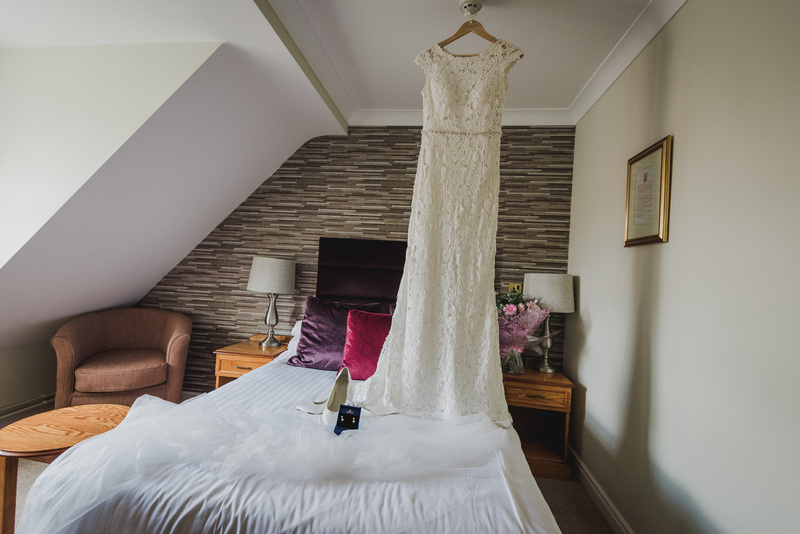 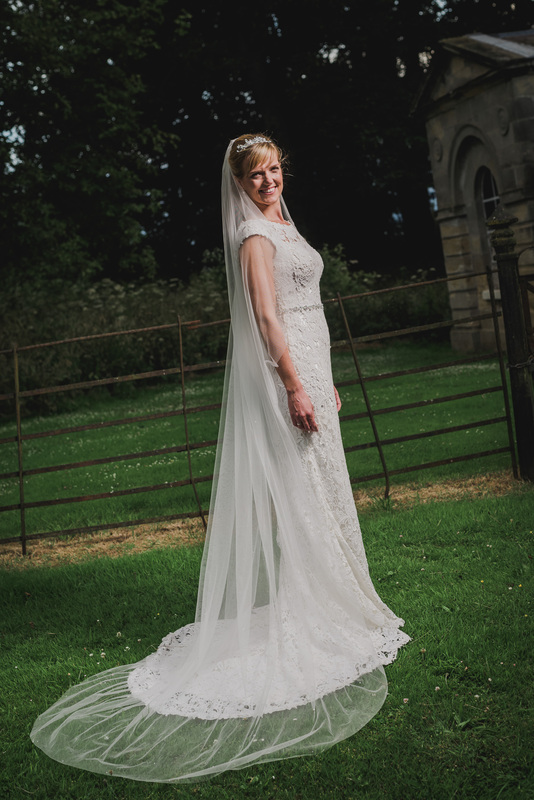 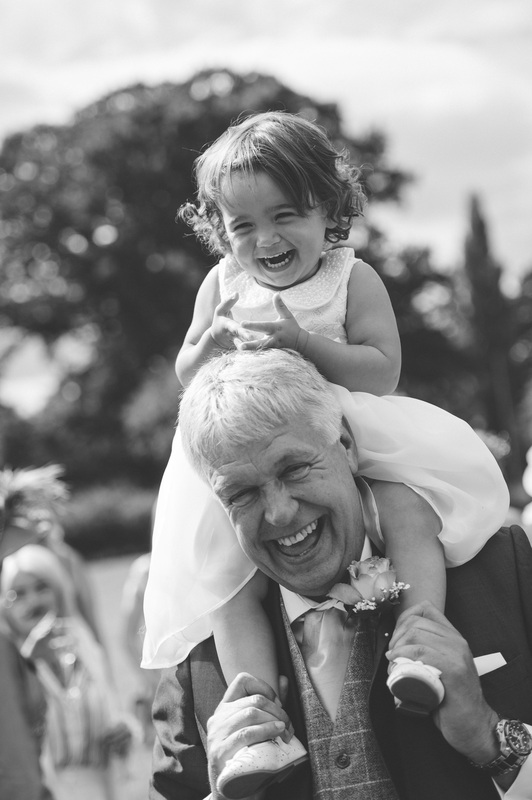 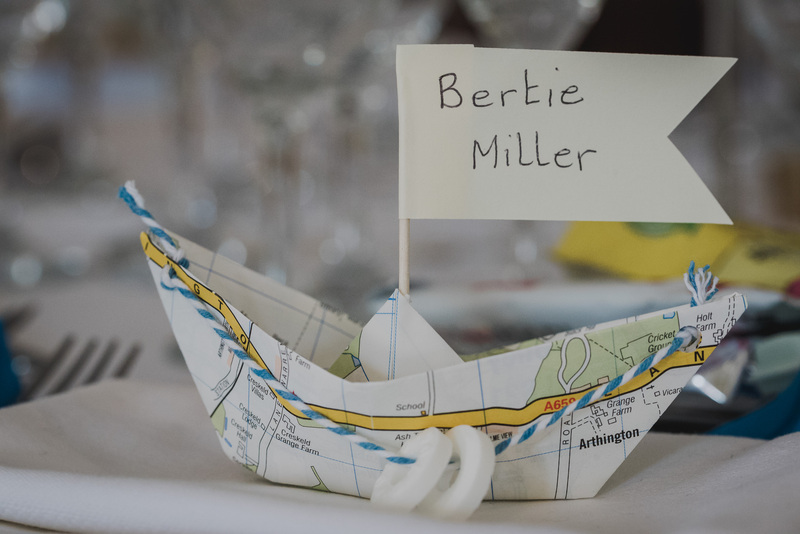 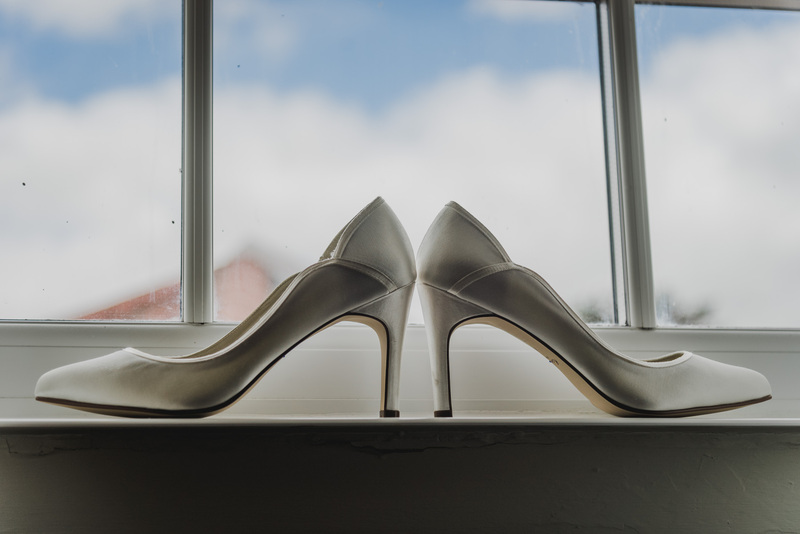 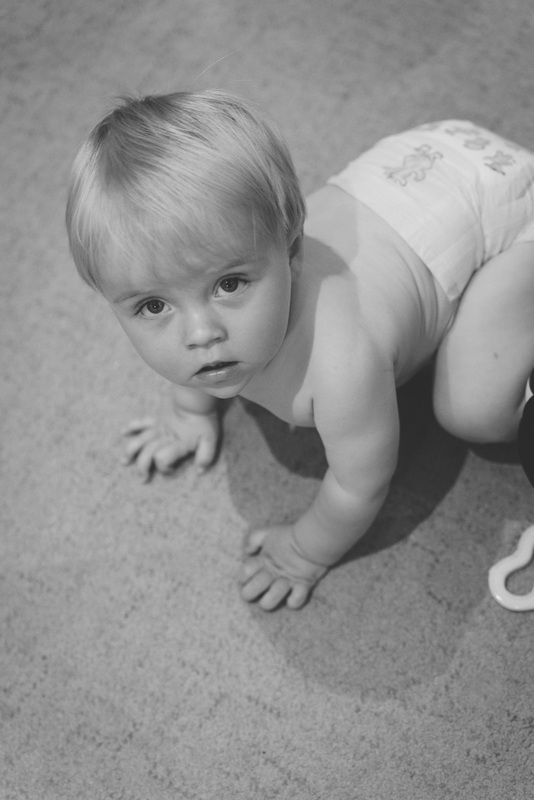 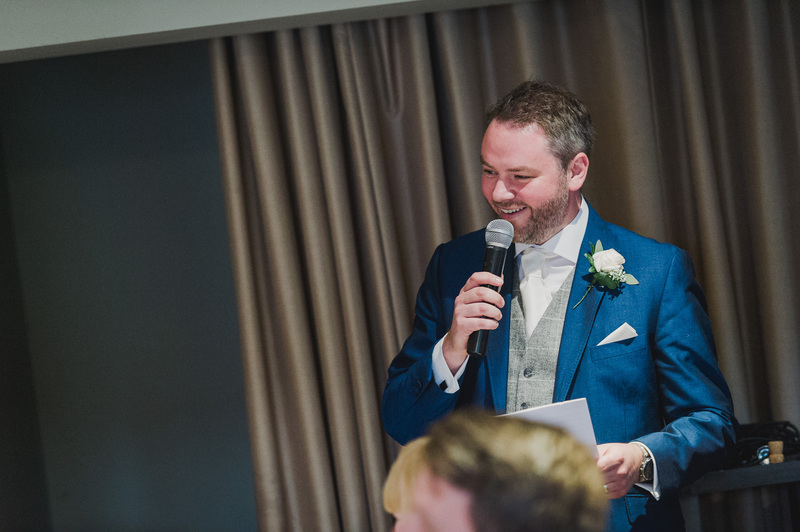 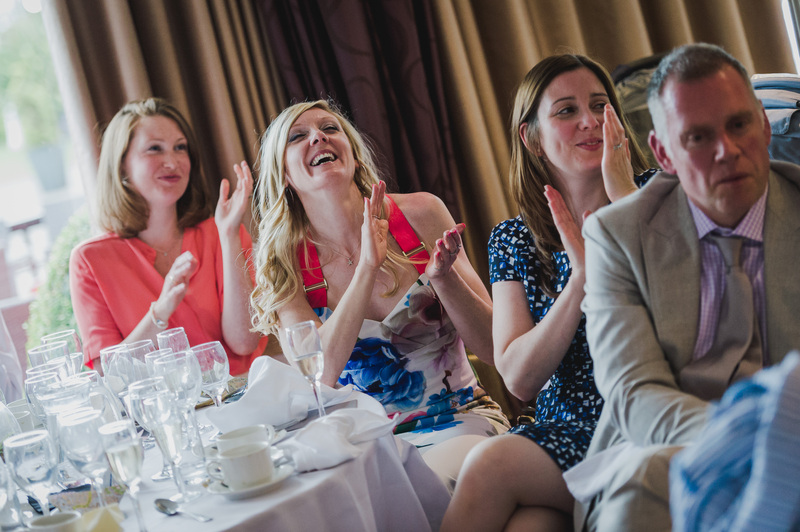 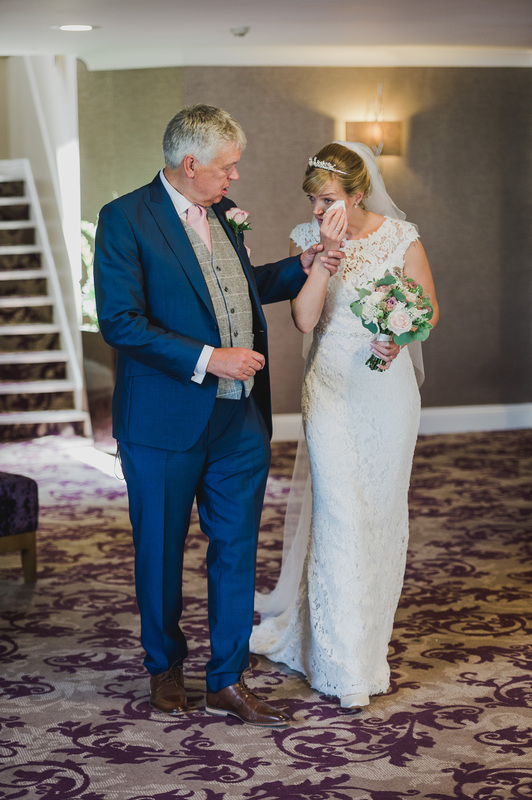 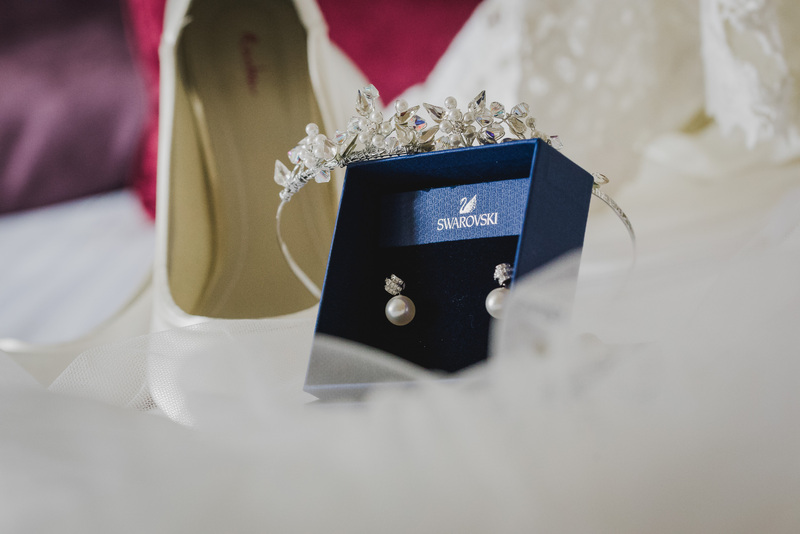 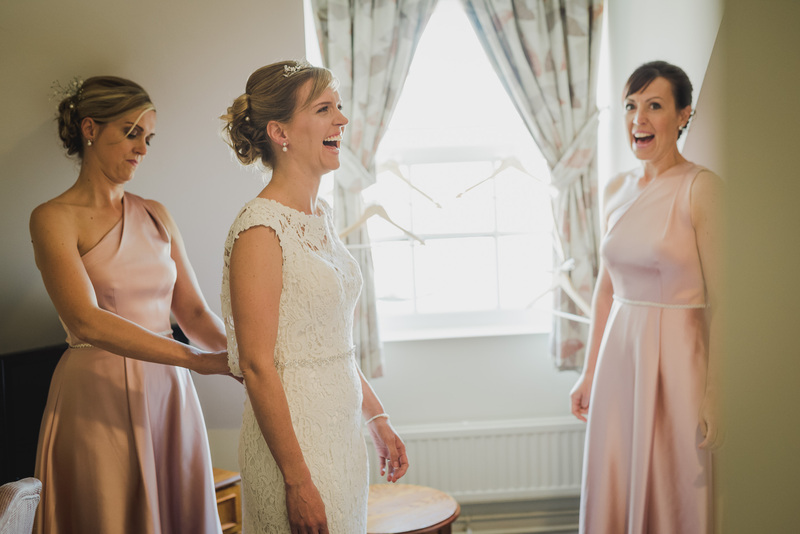 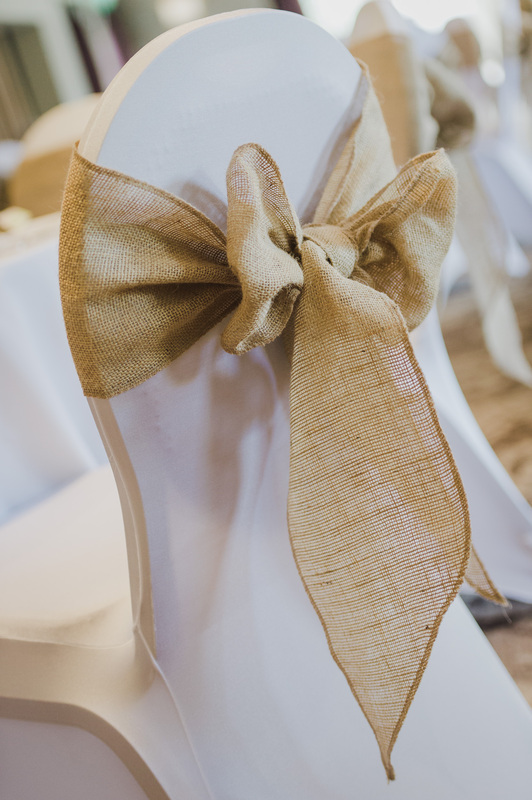 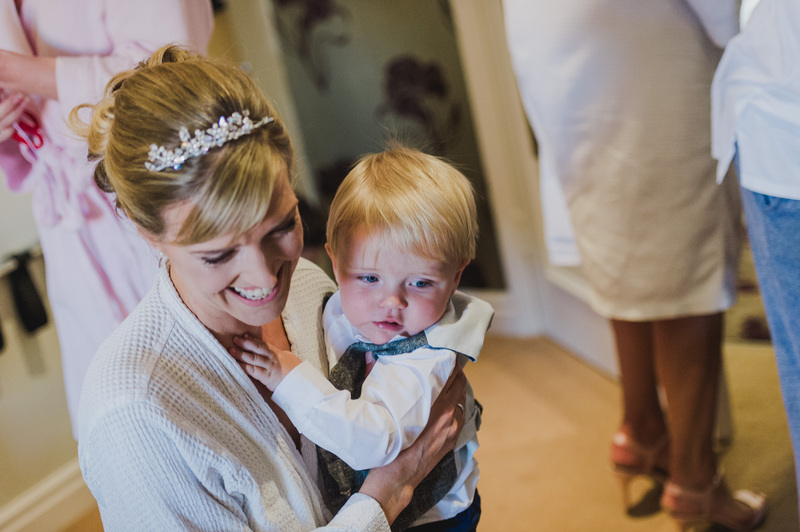 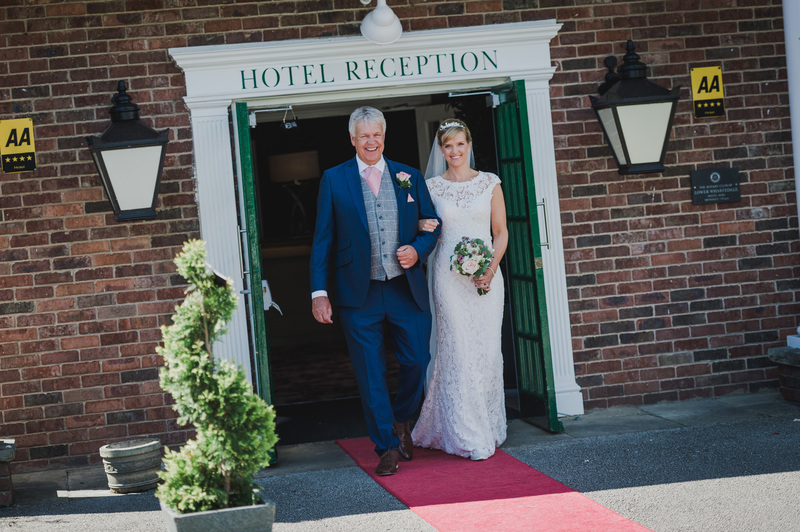 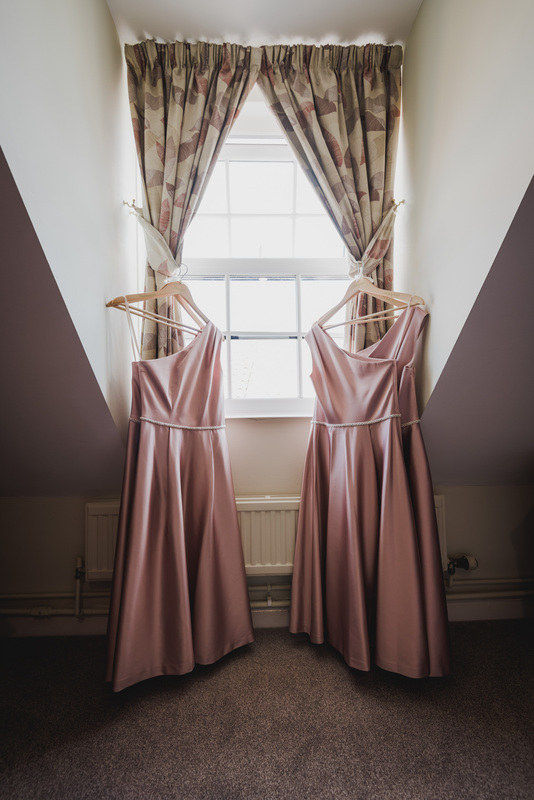 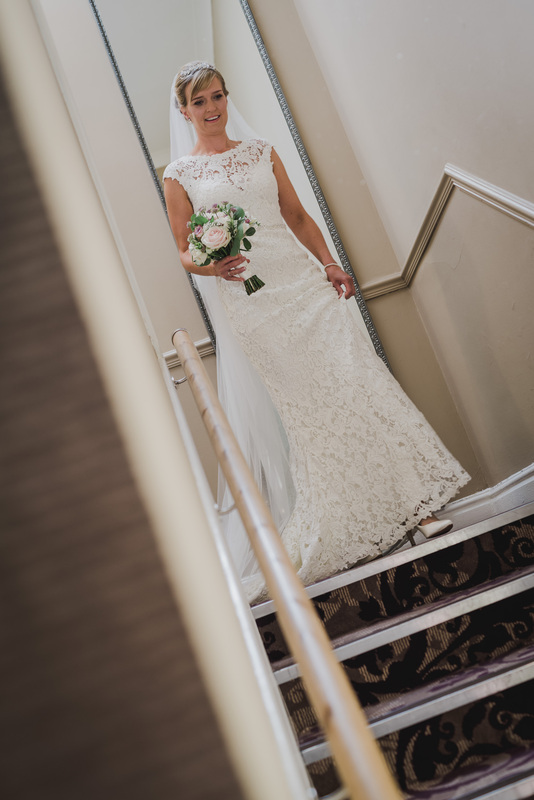 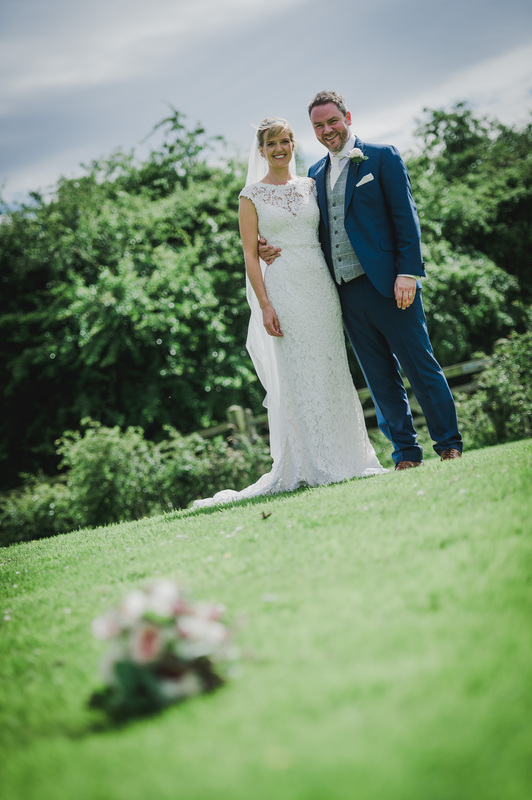 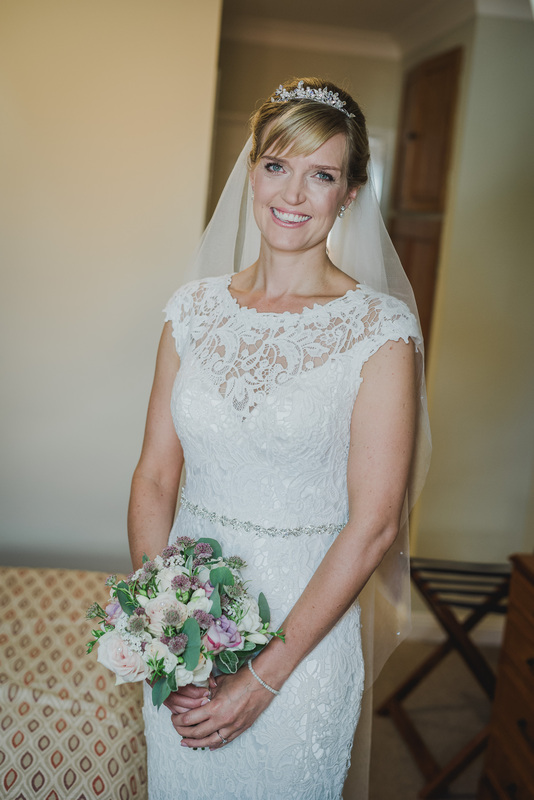 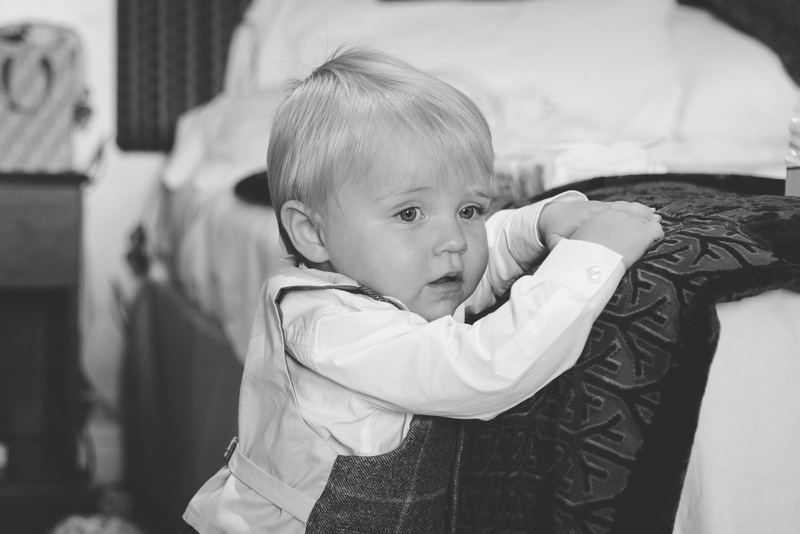 Last month we photographed Sarah and Keith’s gorgeous Bridge Hotel Wedding. 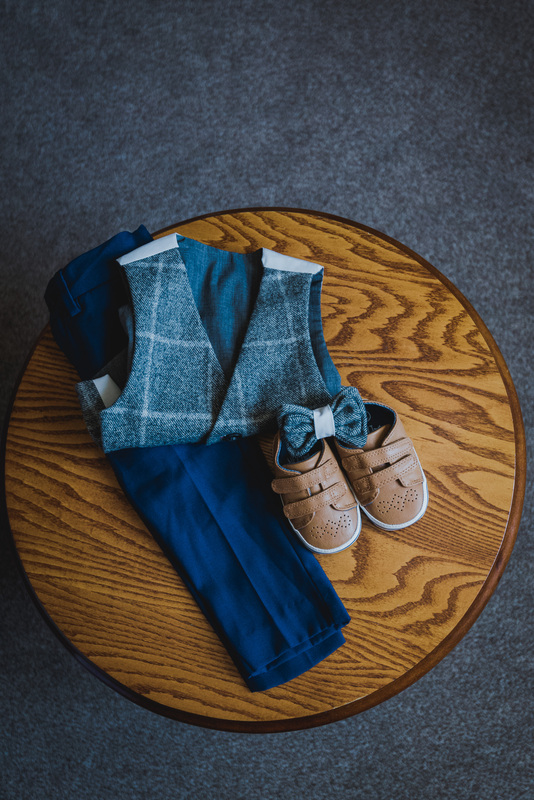 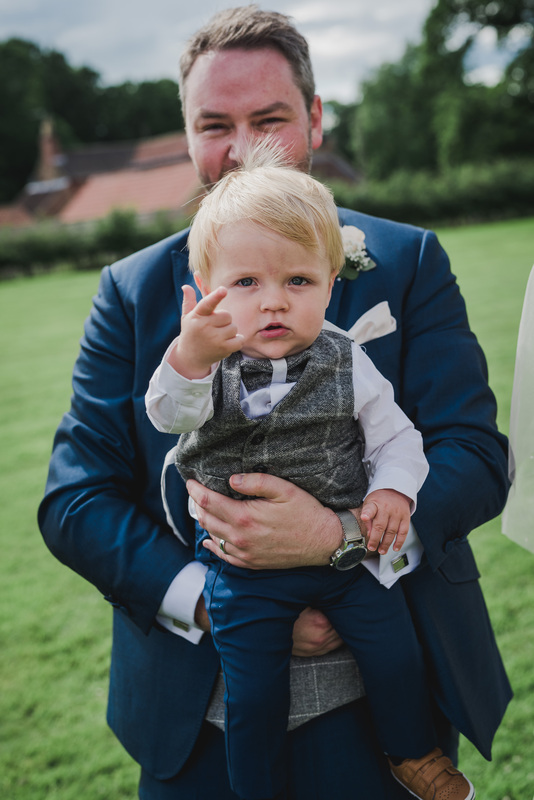 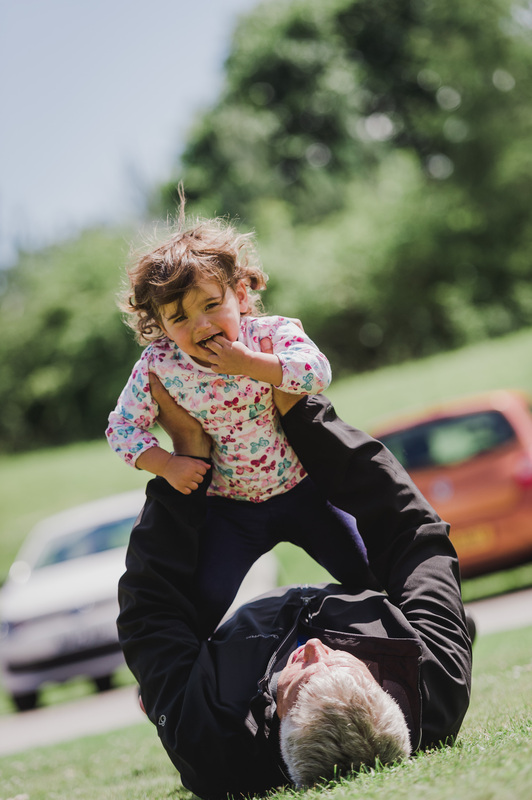 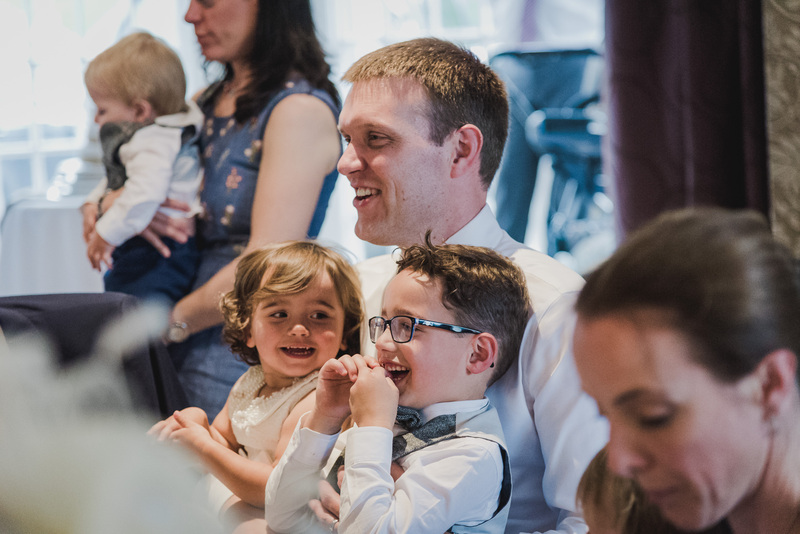 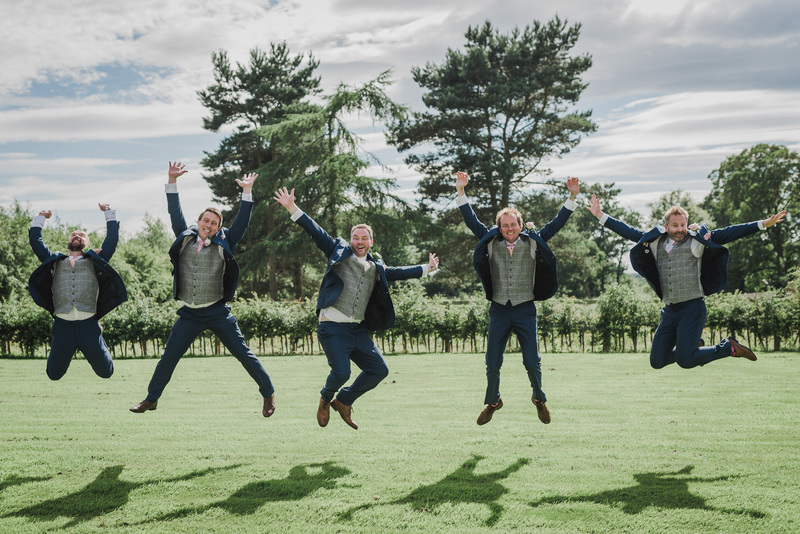 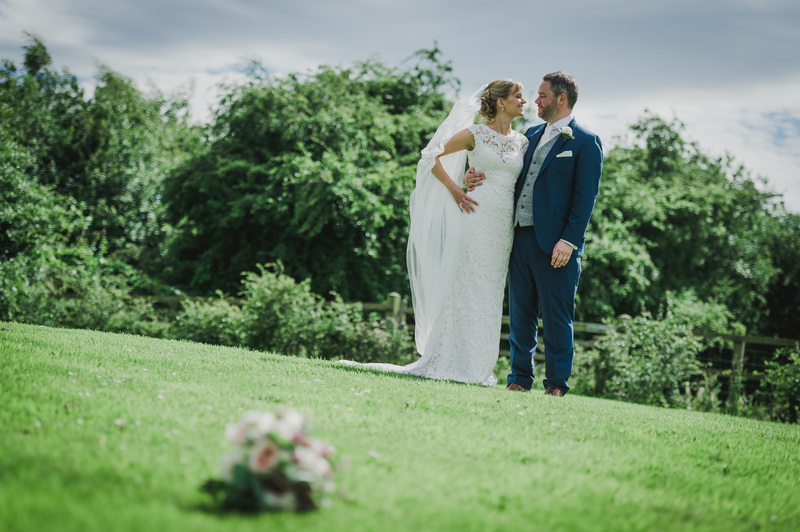 They had a really laid-back day with BBQ food for their wedding breakfast before their family and friends partied into the night. 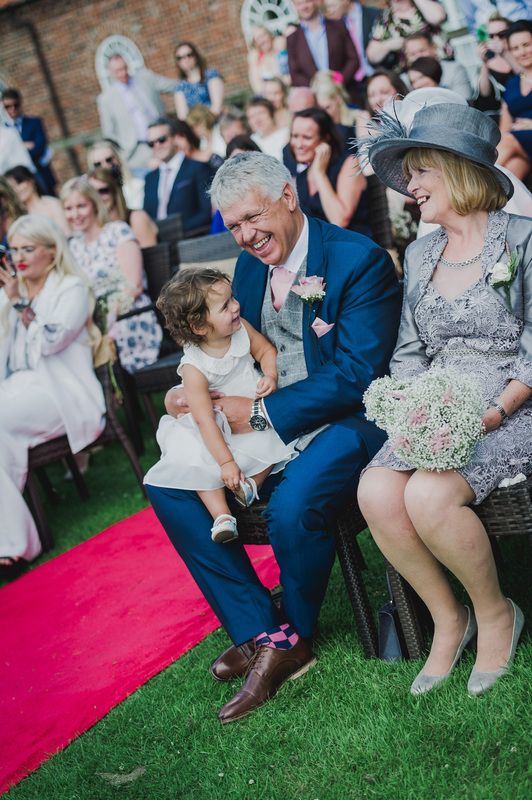 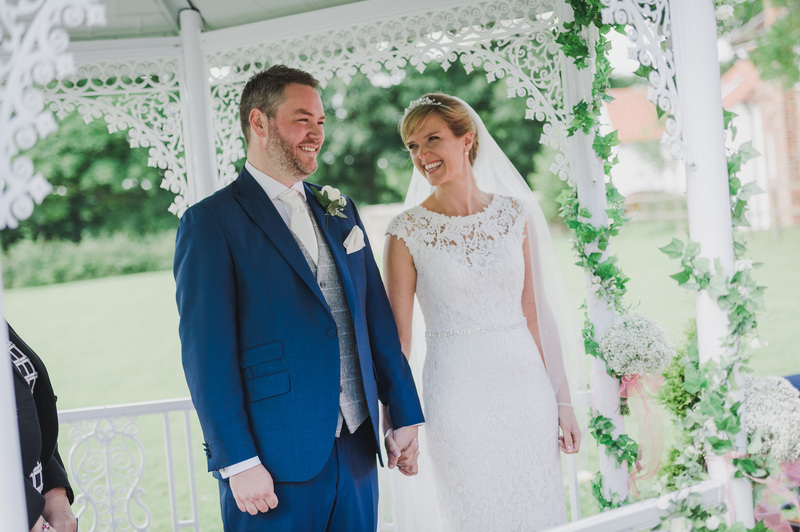 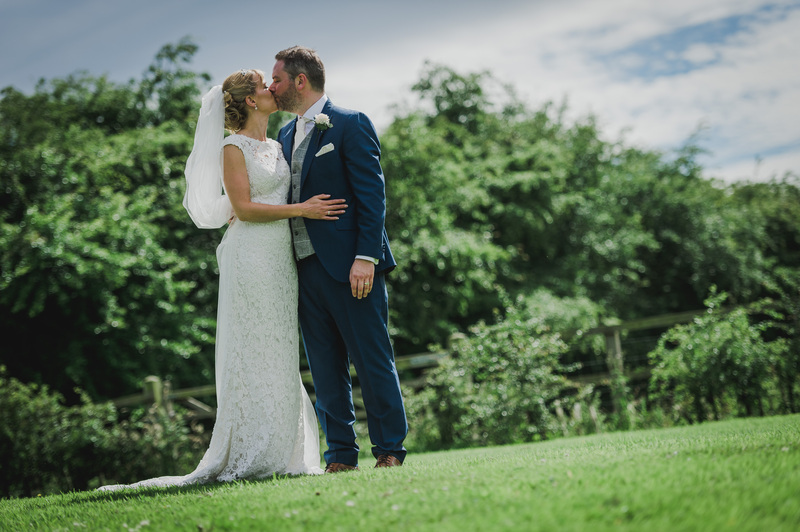 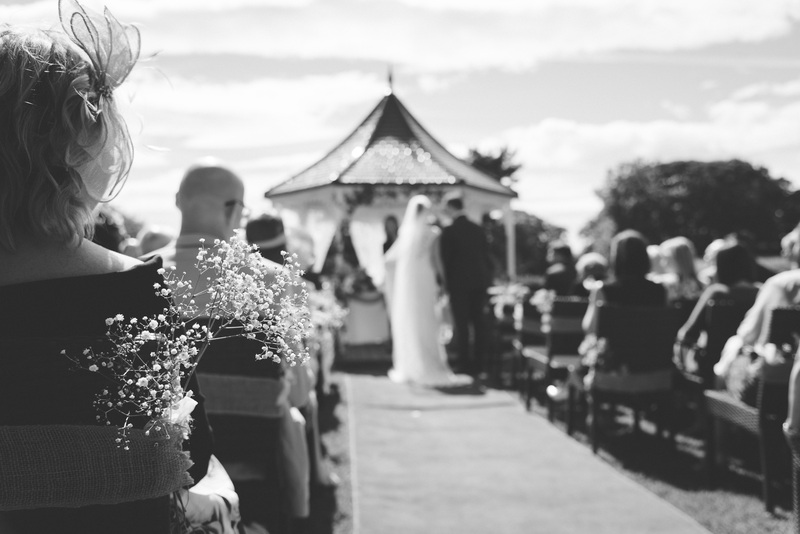 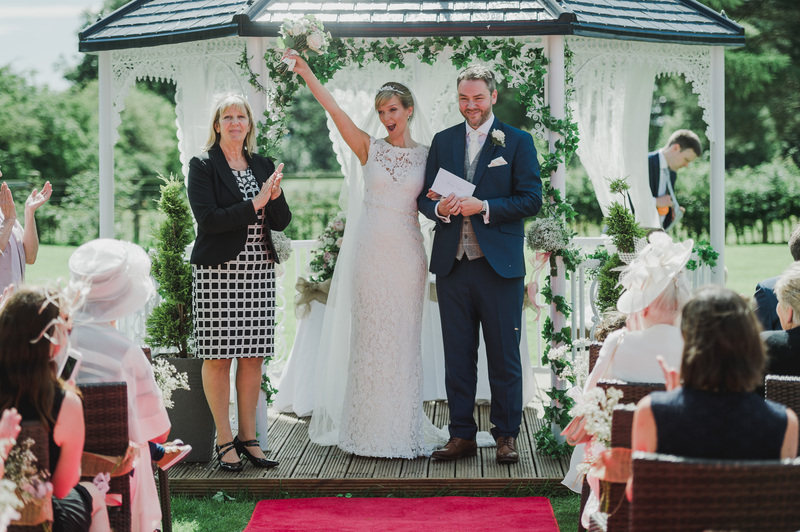 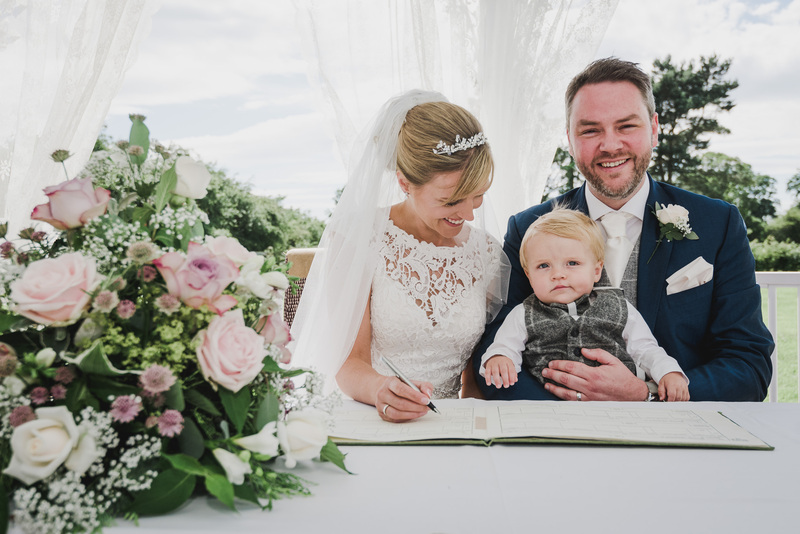 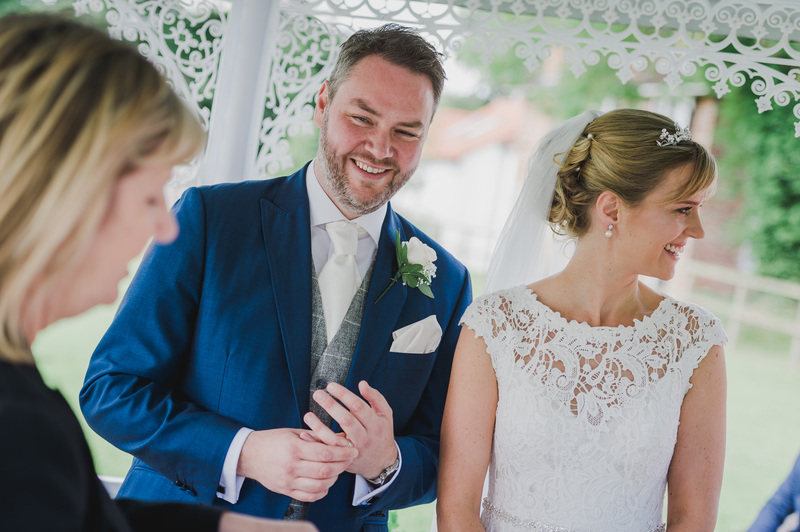 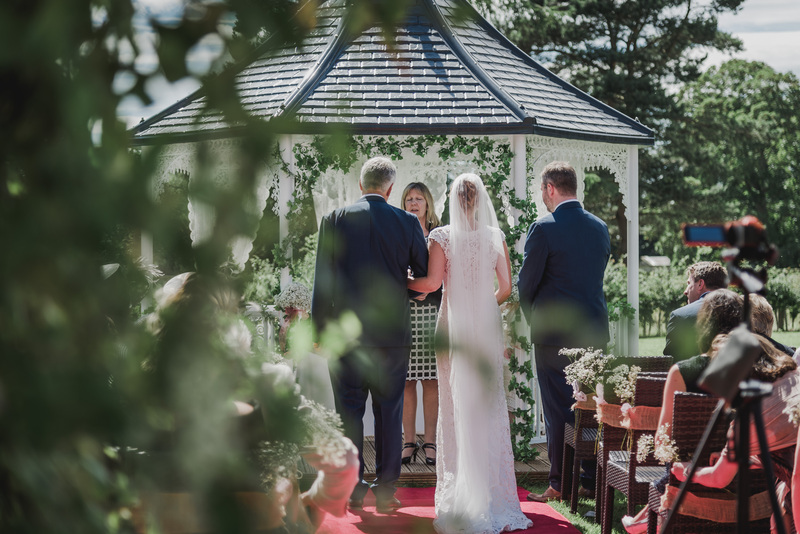 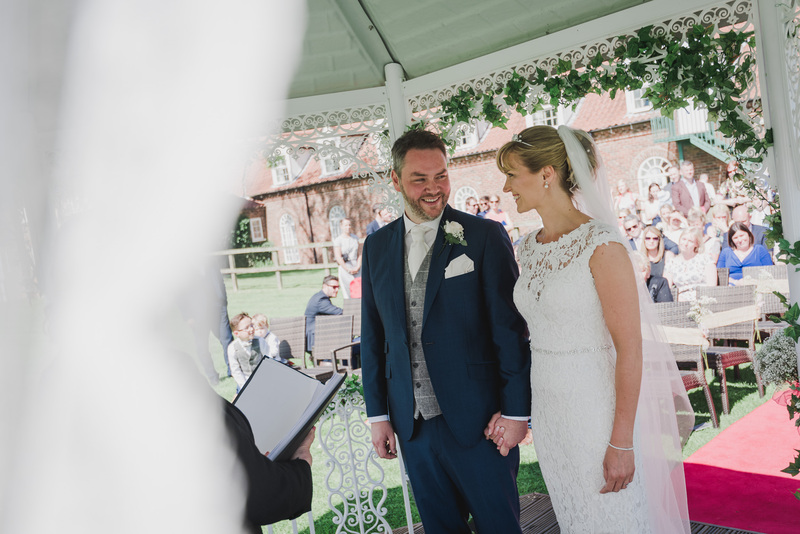 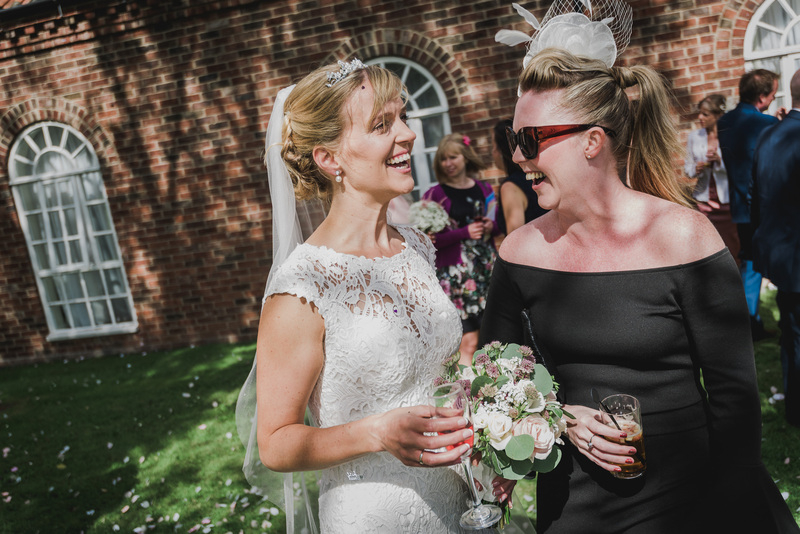 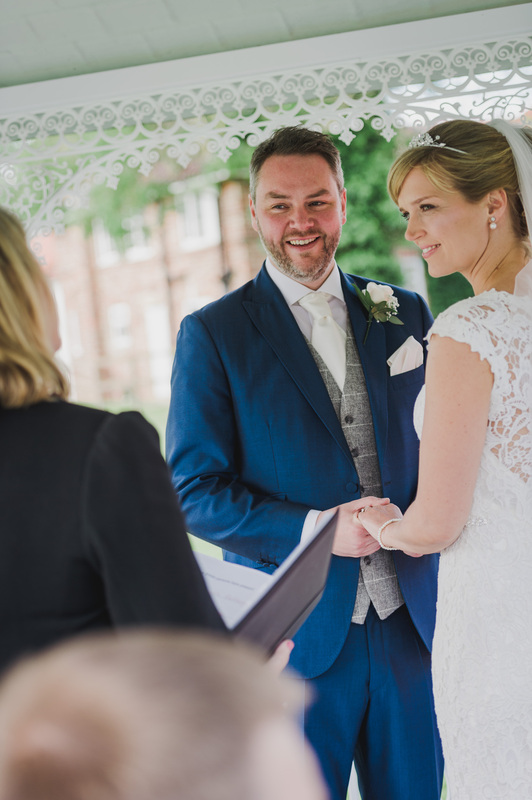 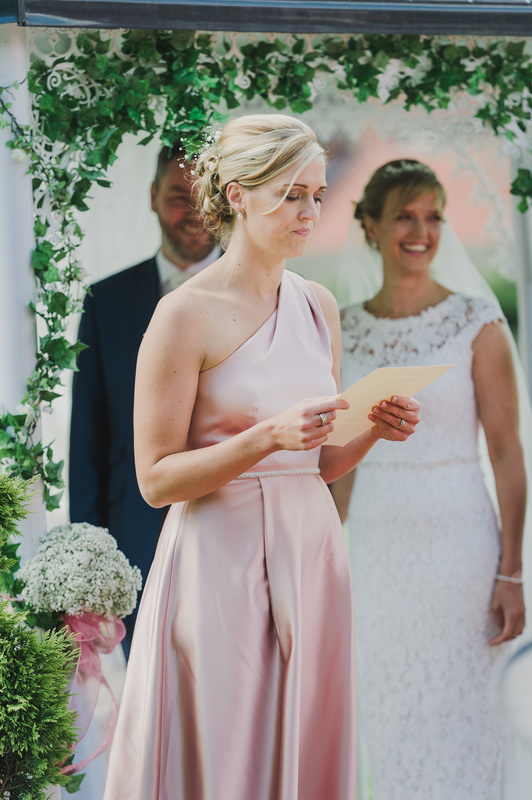 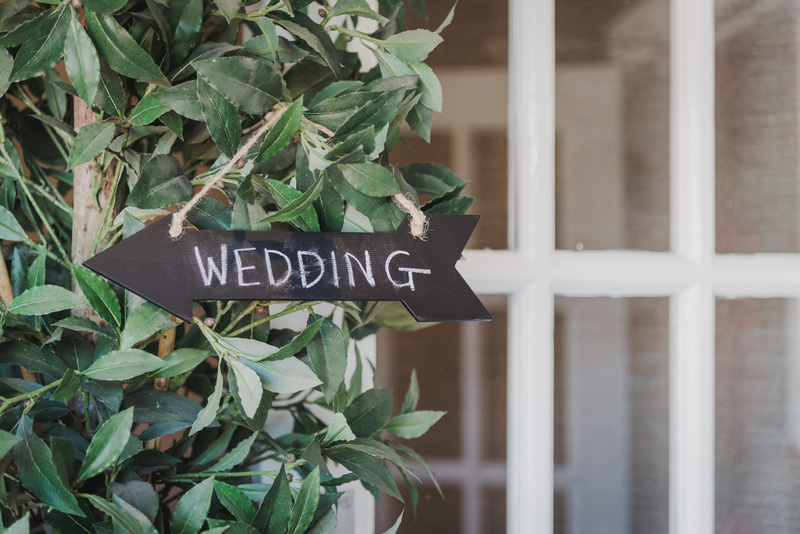 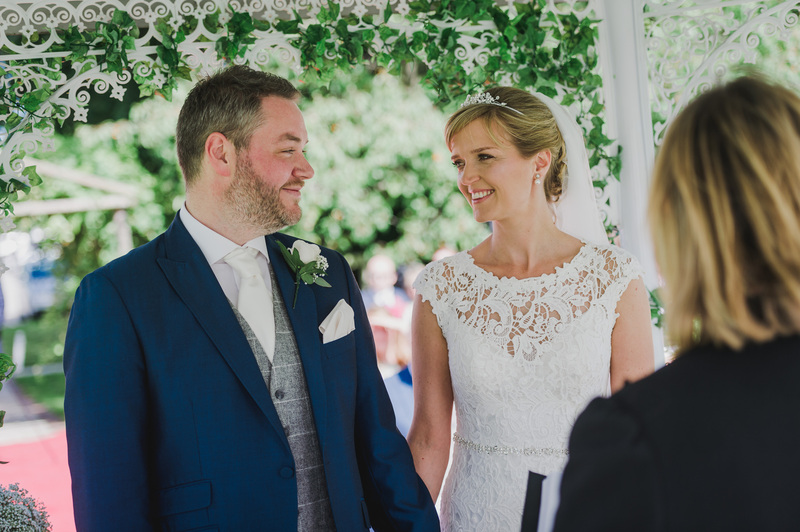 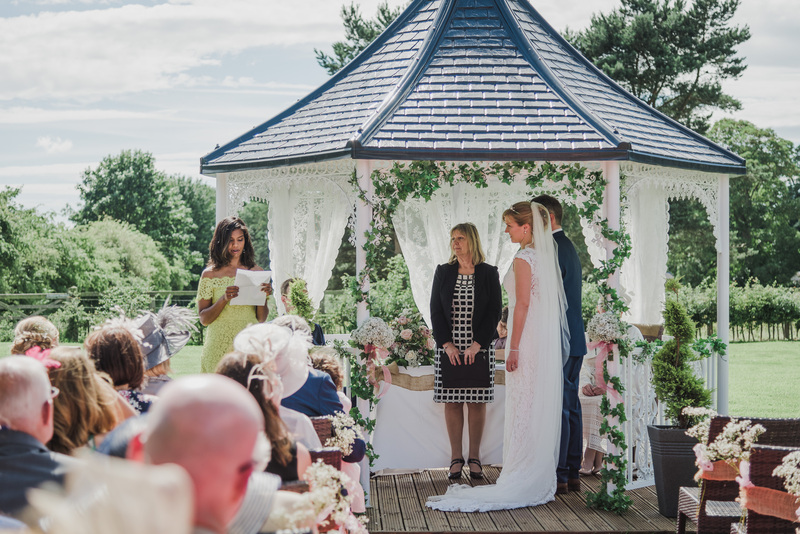 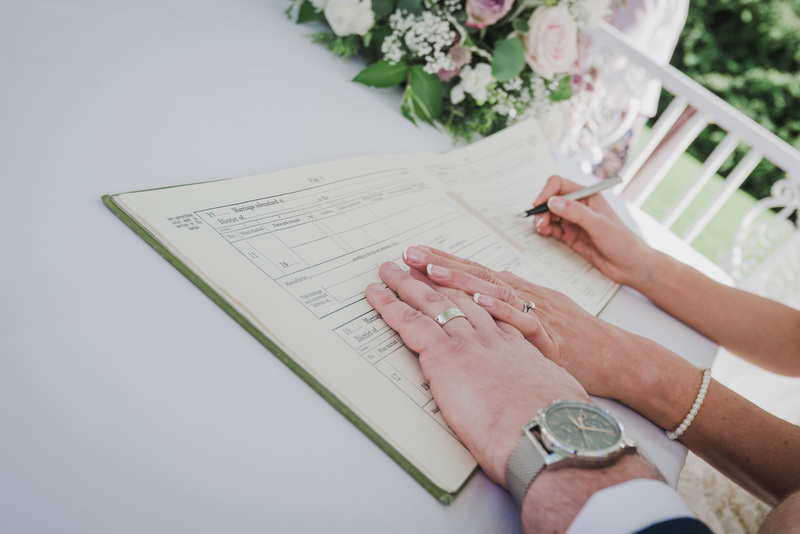 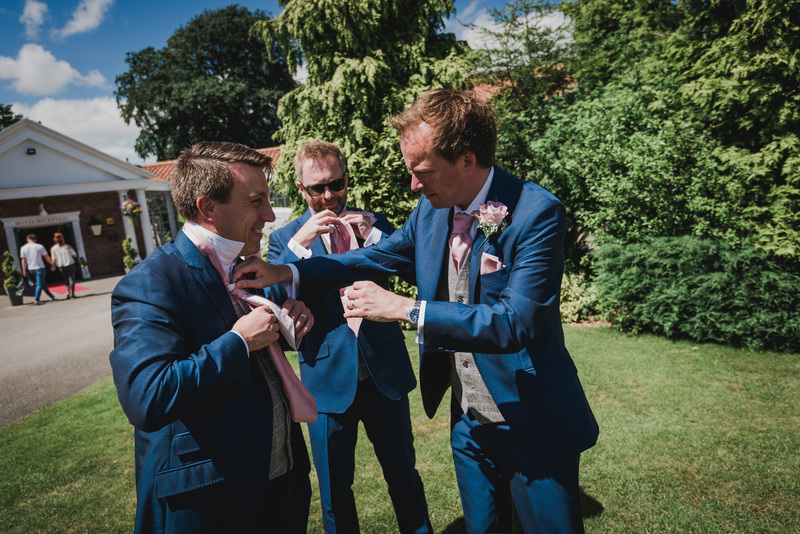 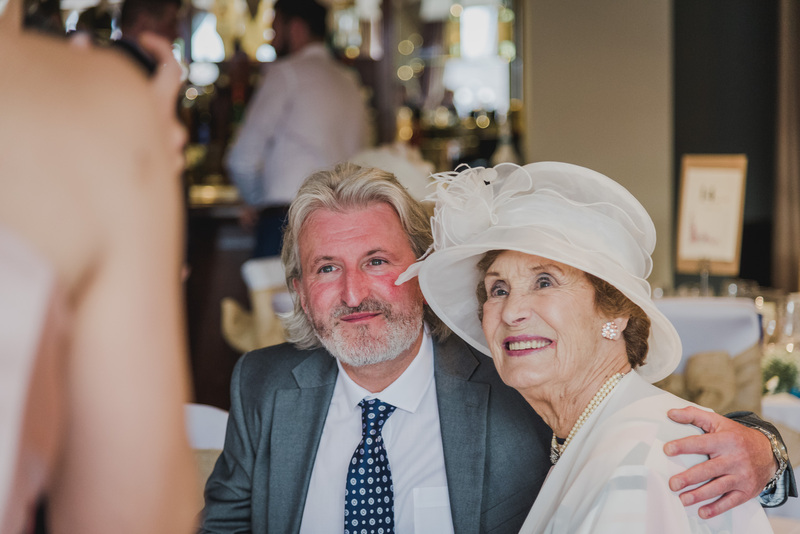 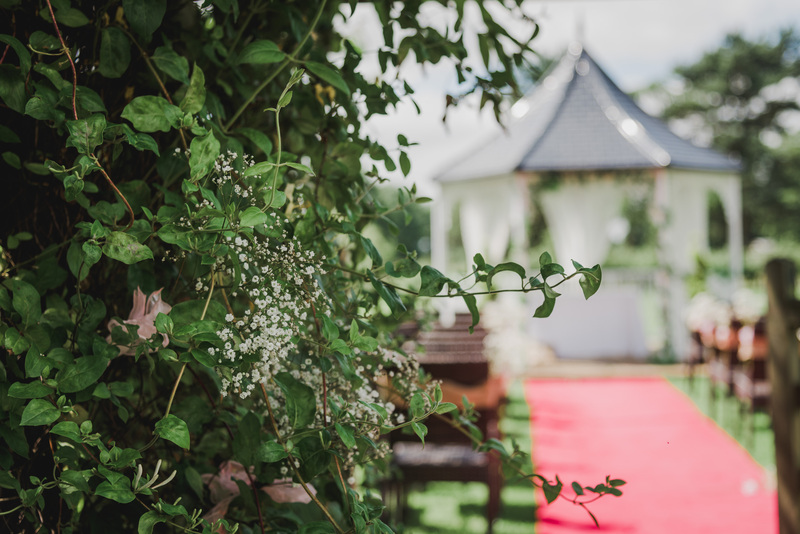 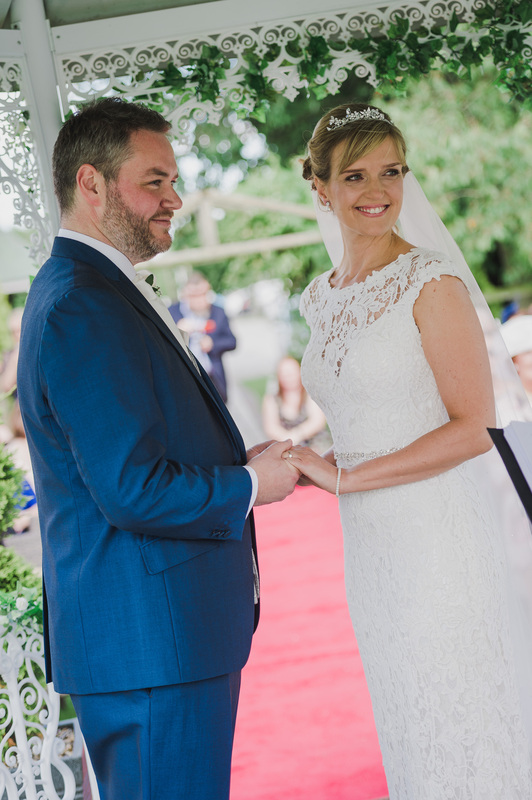 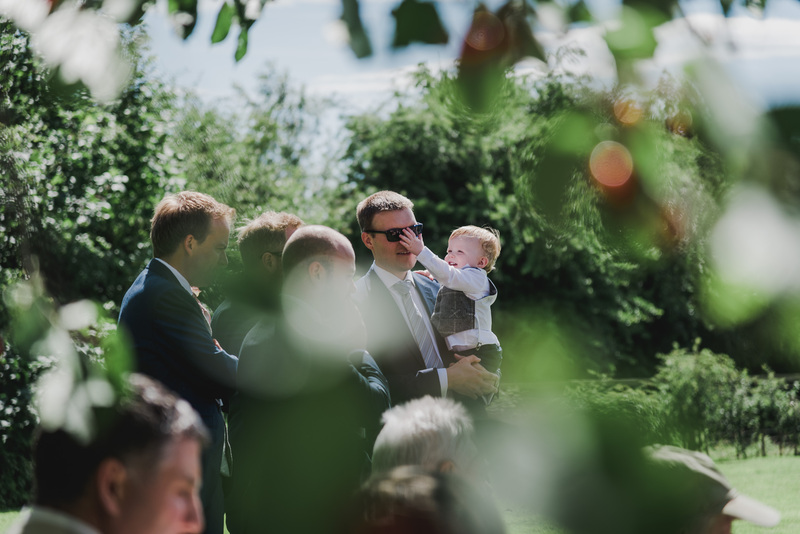 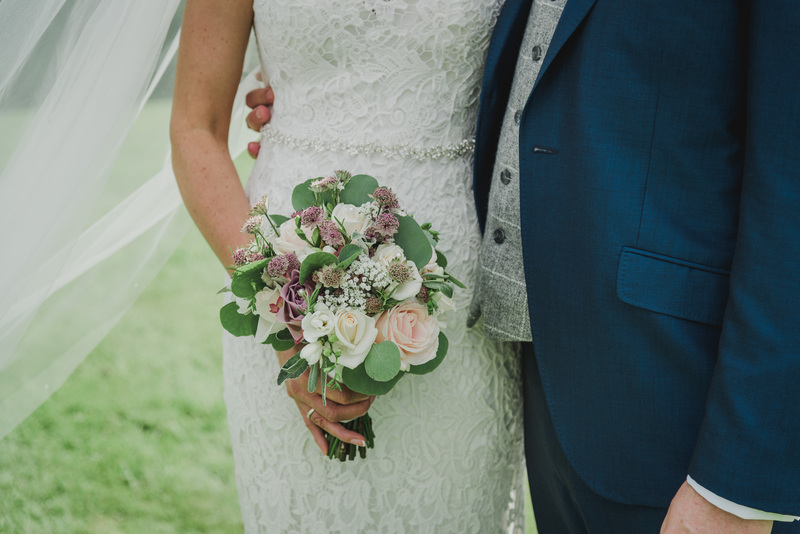 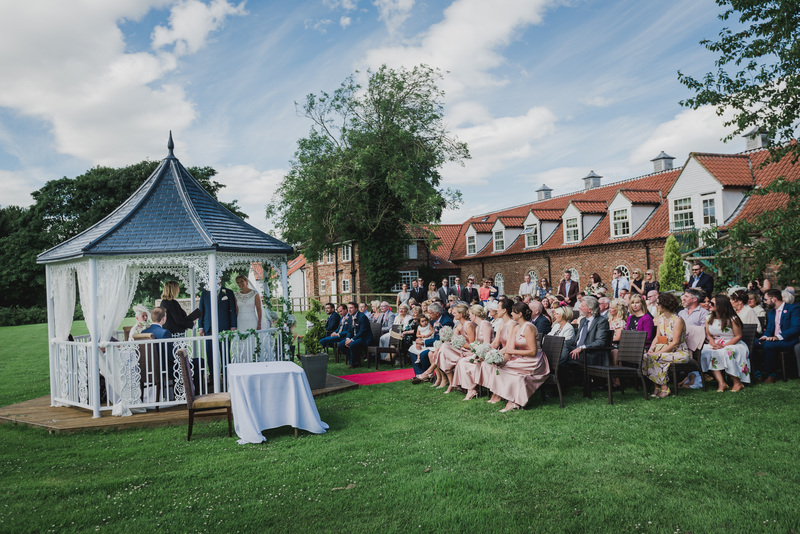 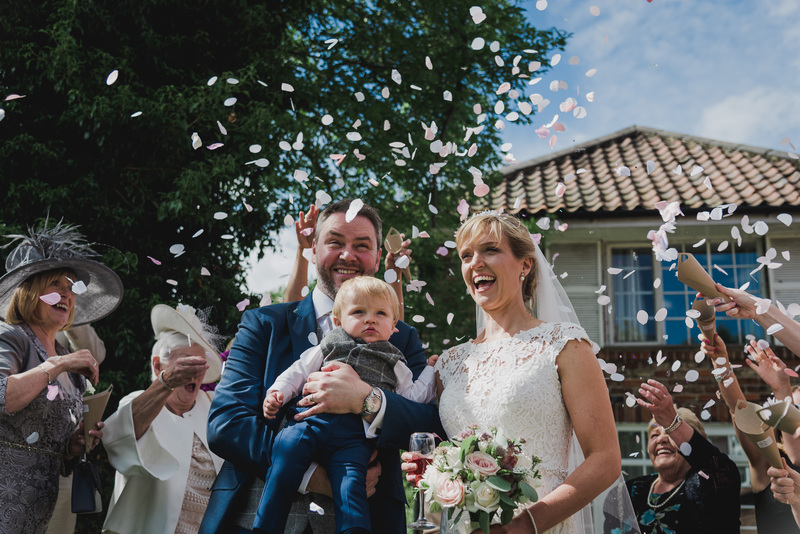 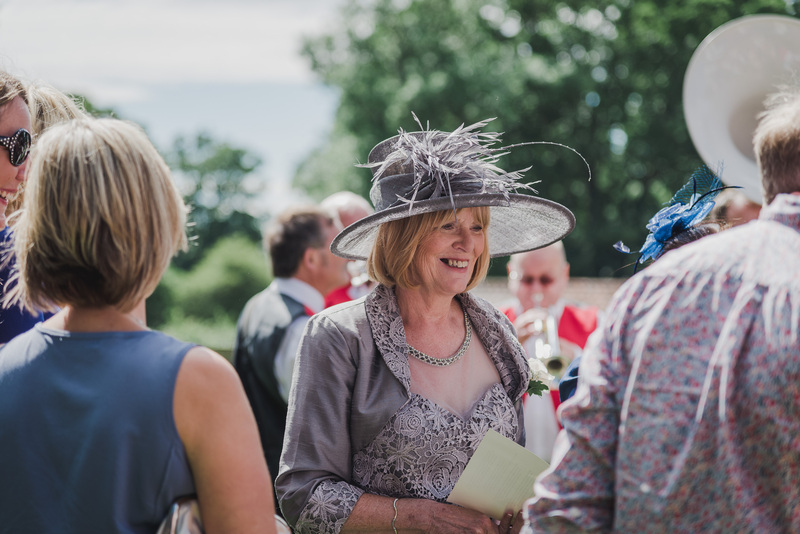 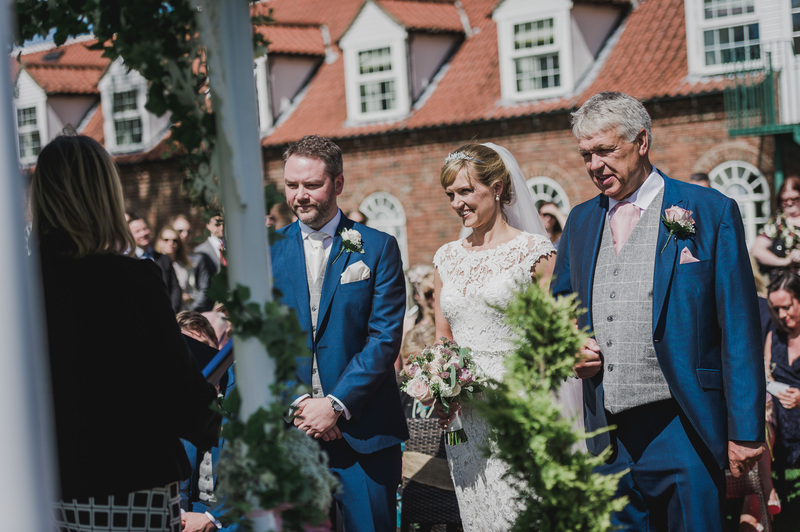 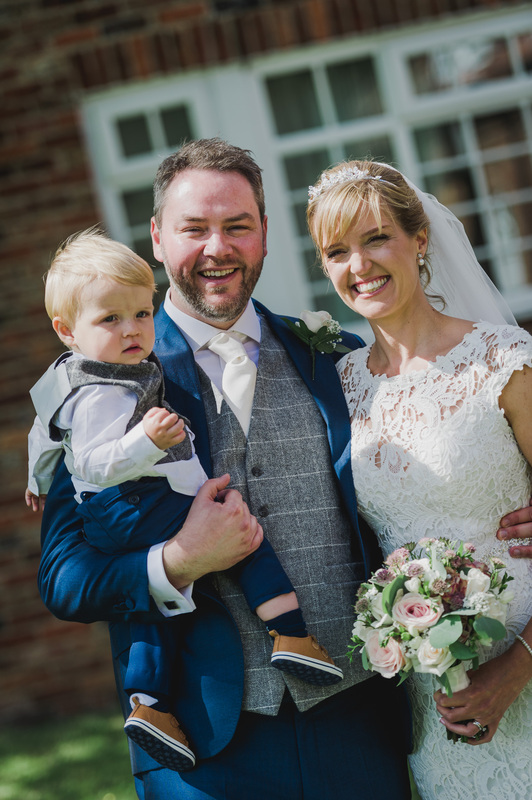 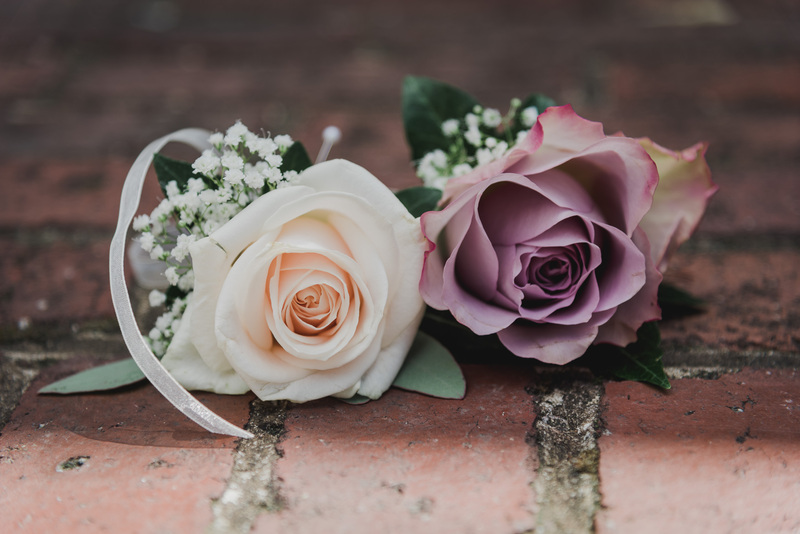 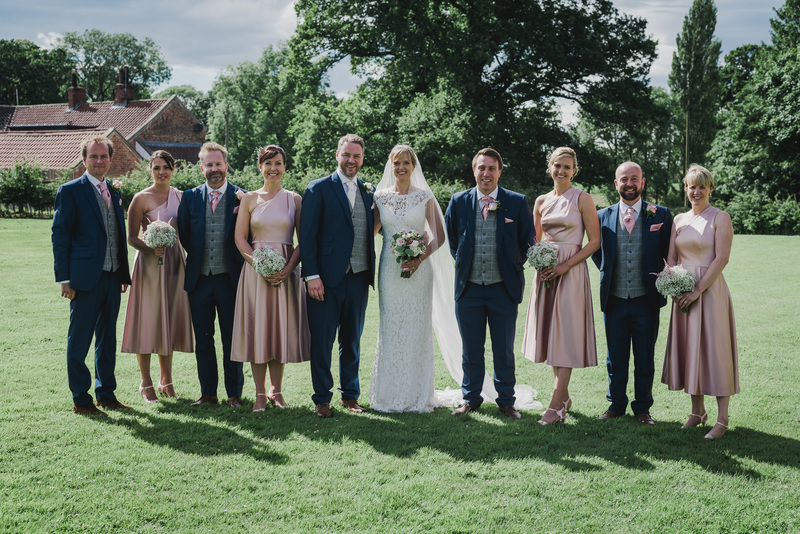 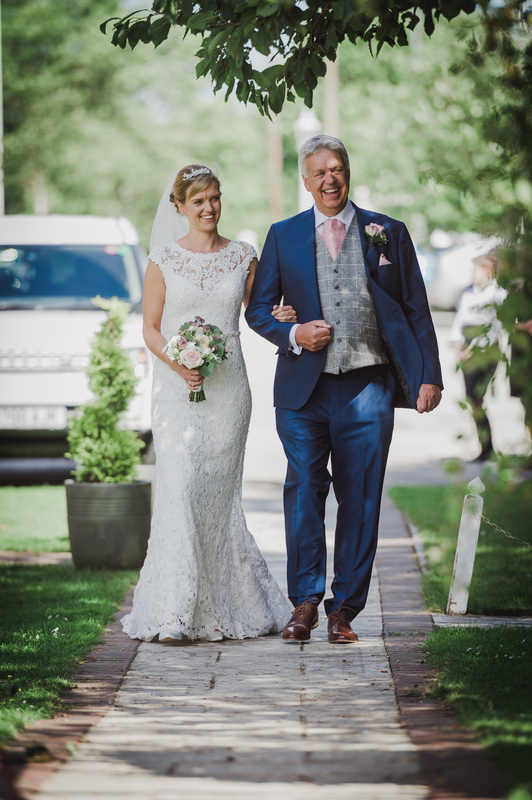 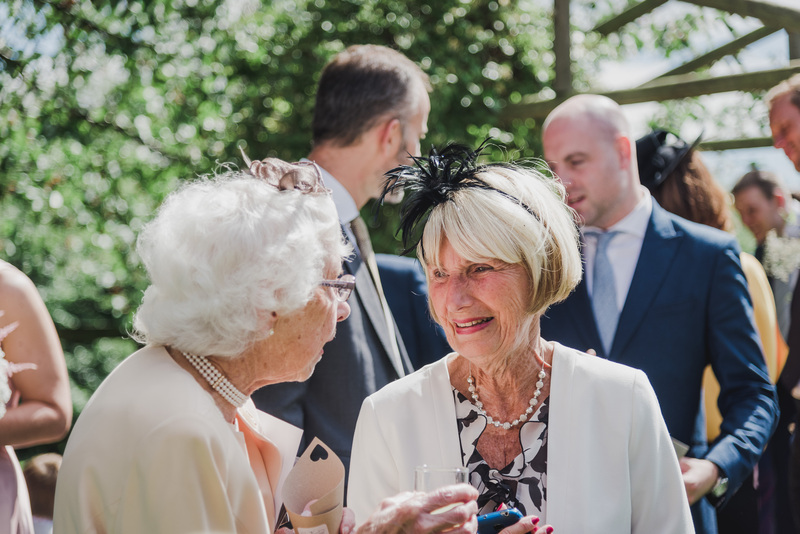 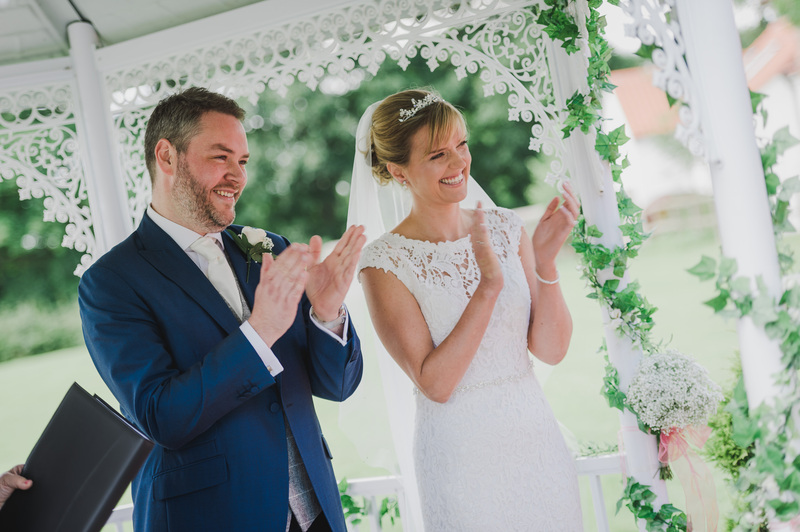 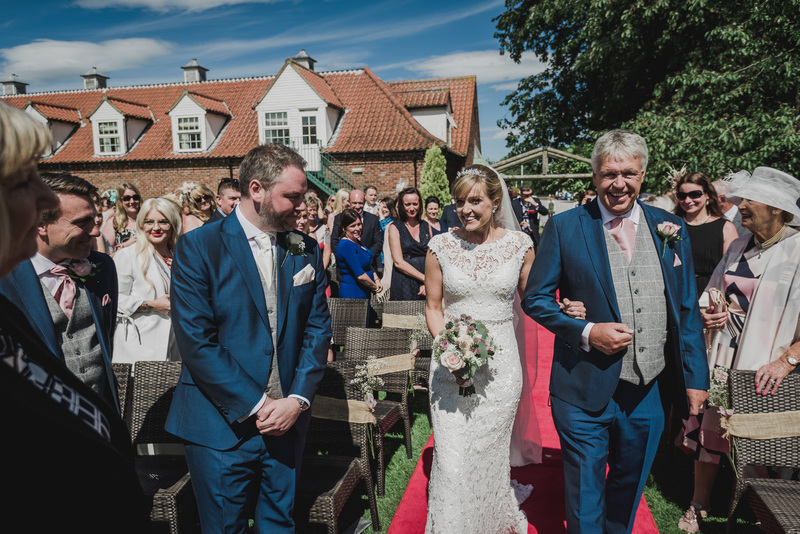 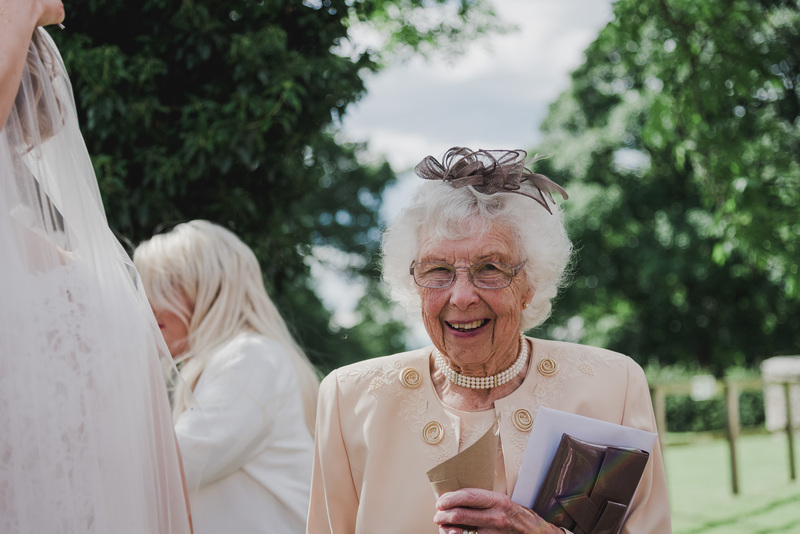 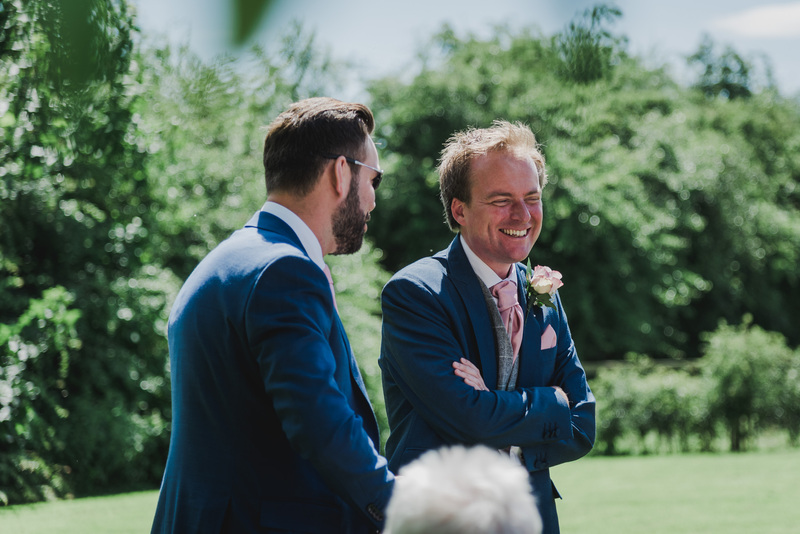 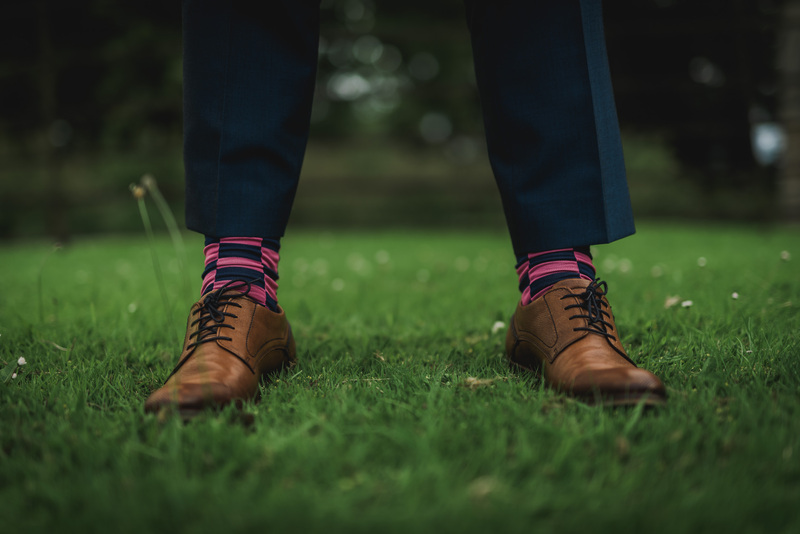 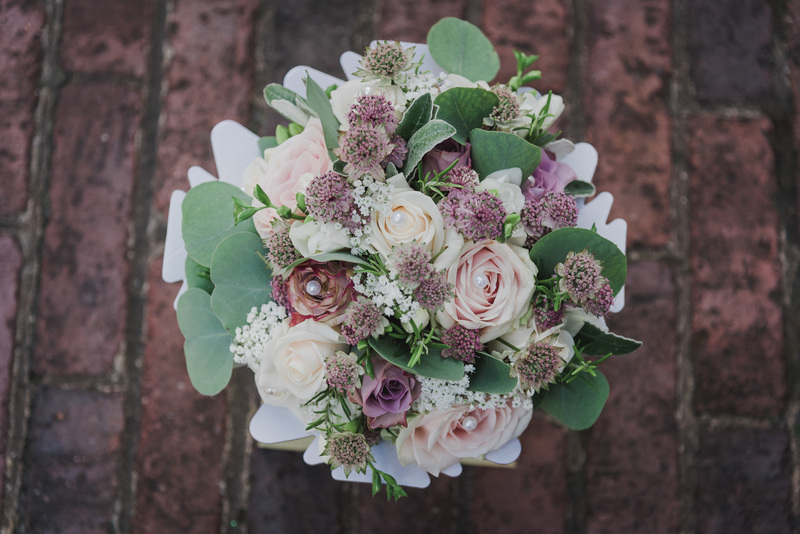 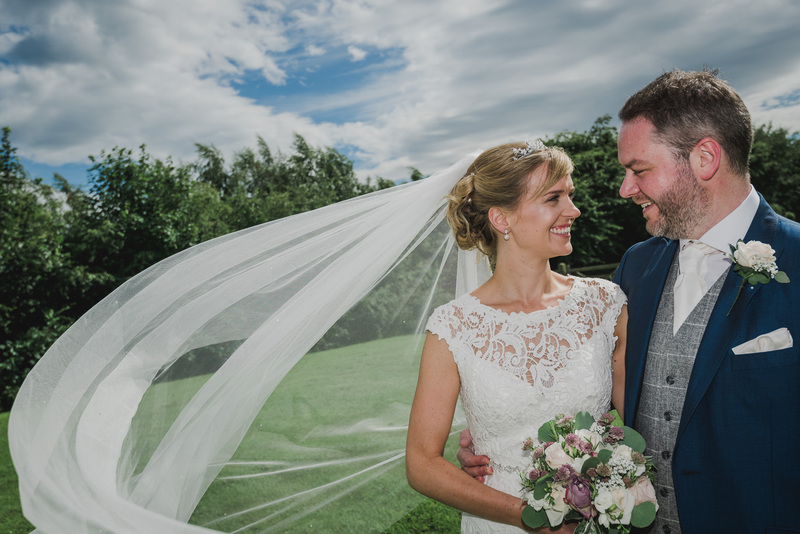 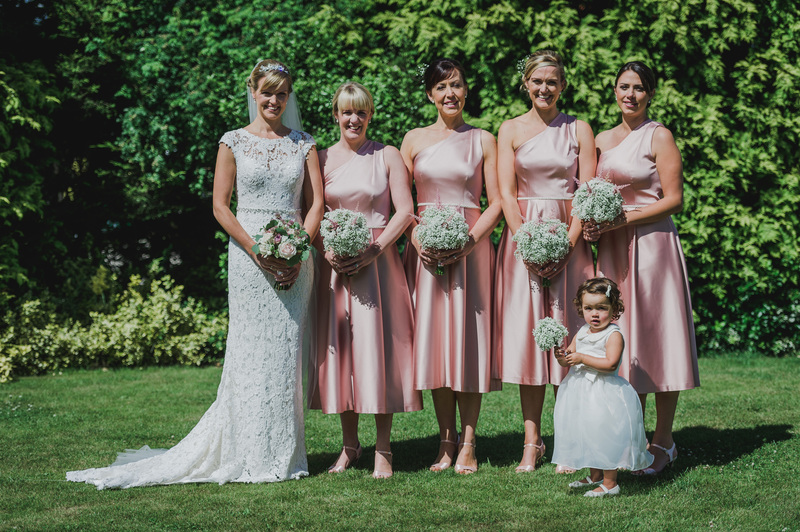 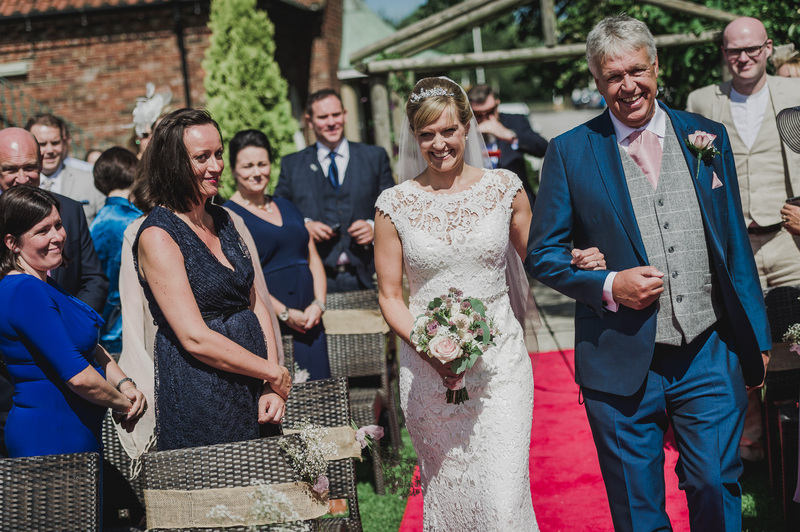 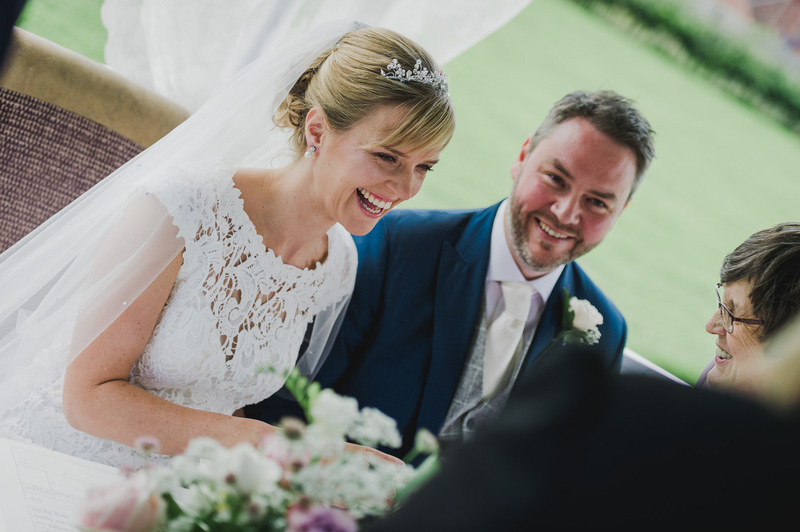 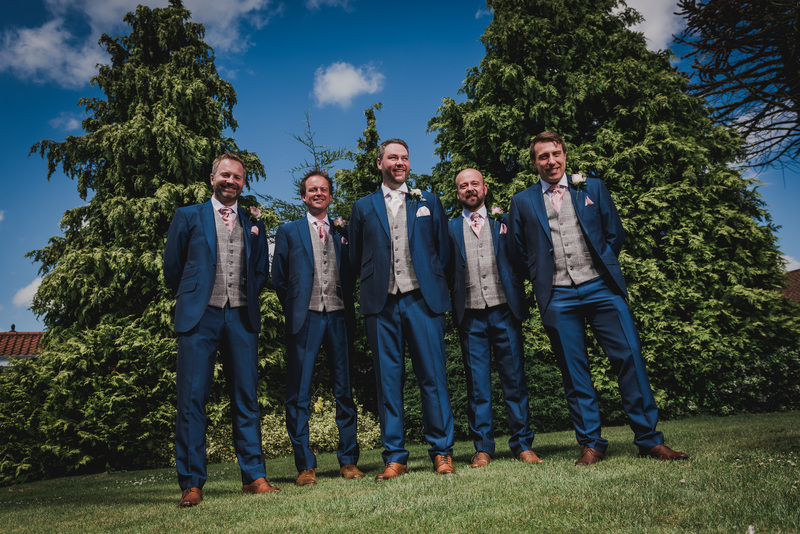 With mother nature providing with some of the best summer weather you can expect in the UK, it was possible to have their wedding ceremony outdoors as planned. 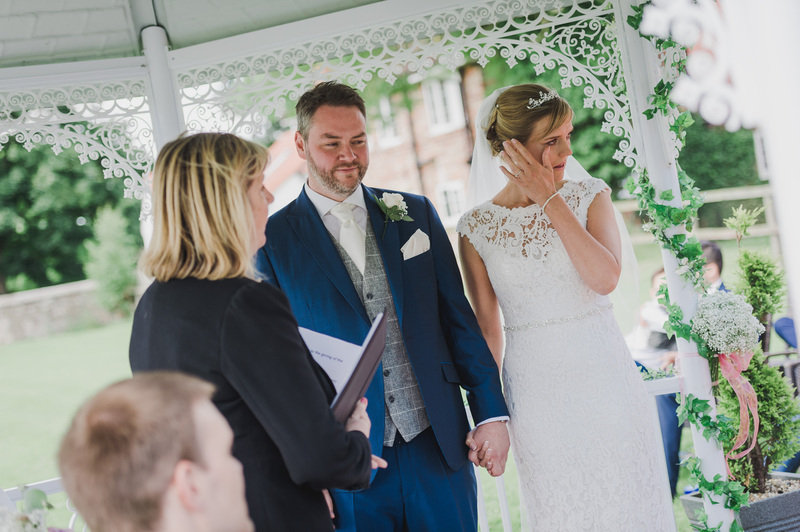 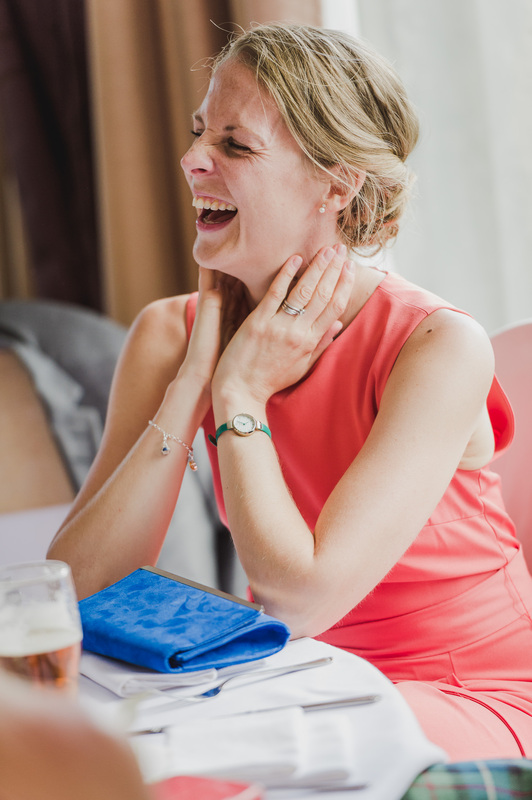 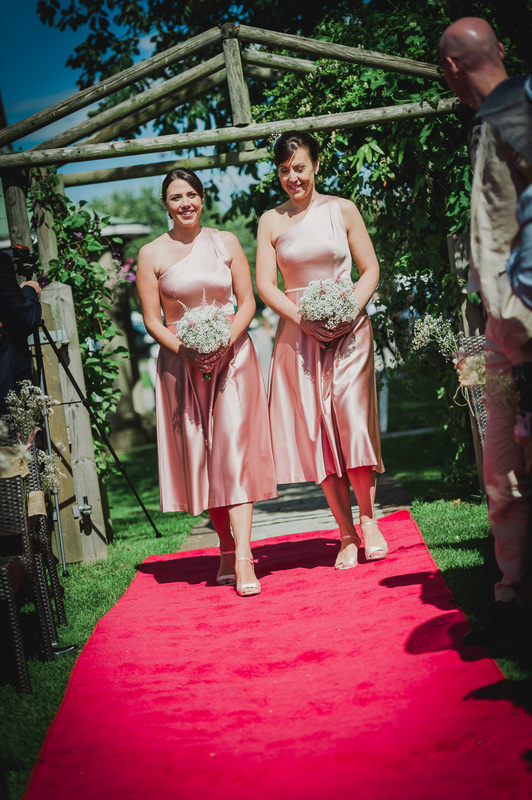 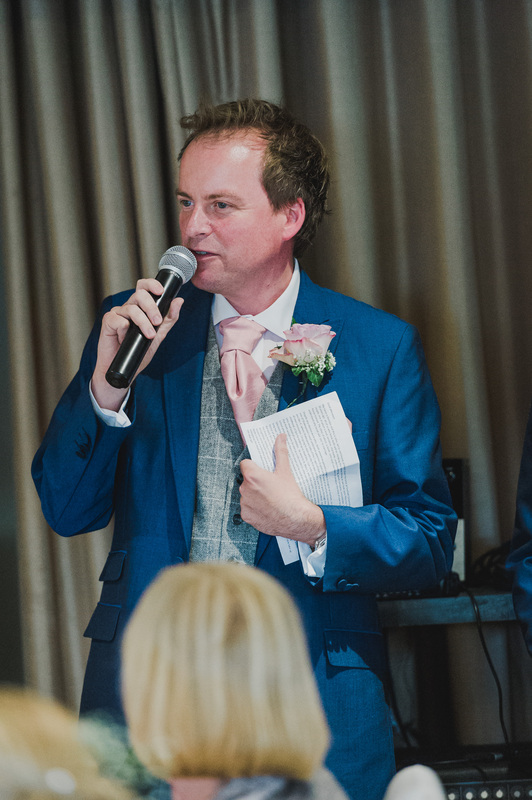 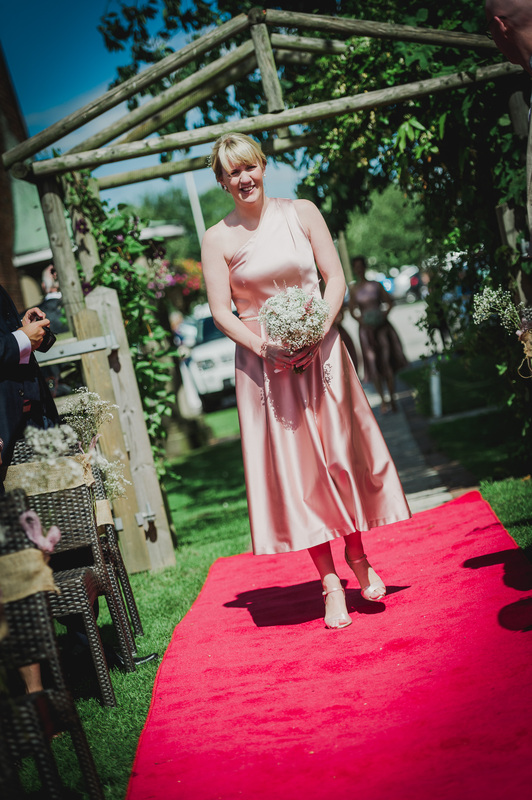 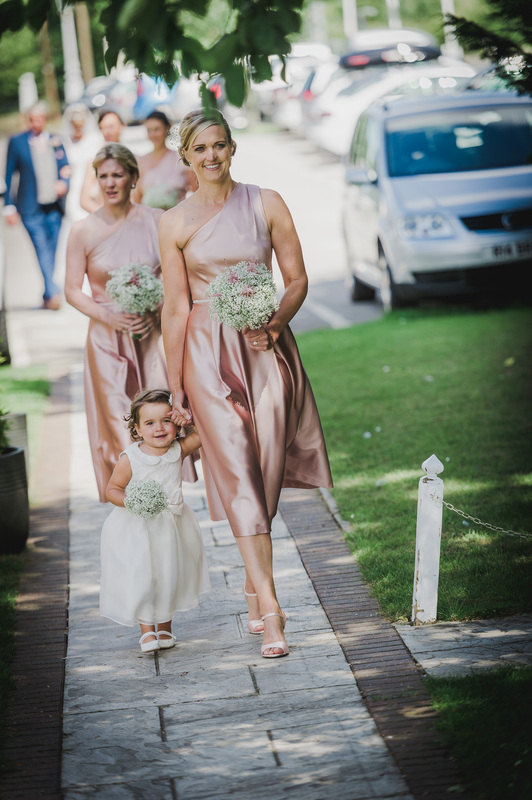 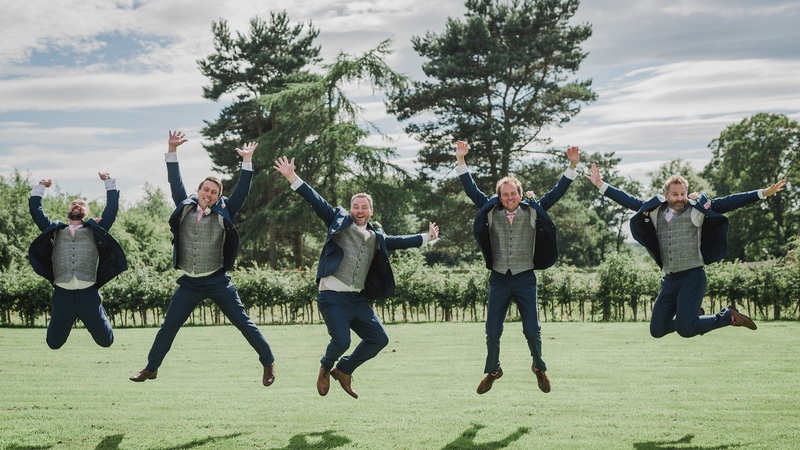 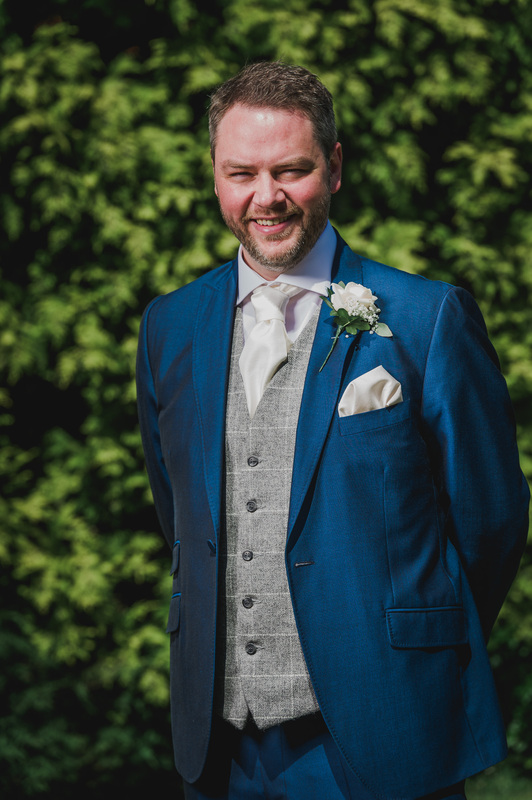 The photos look fantastic and I am now a massive fan of outdoor ceremonies! 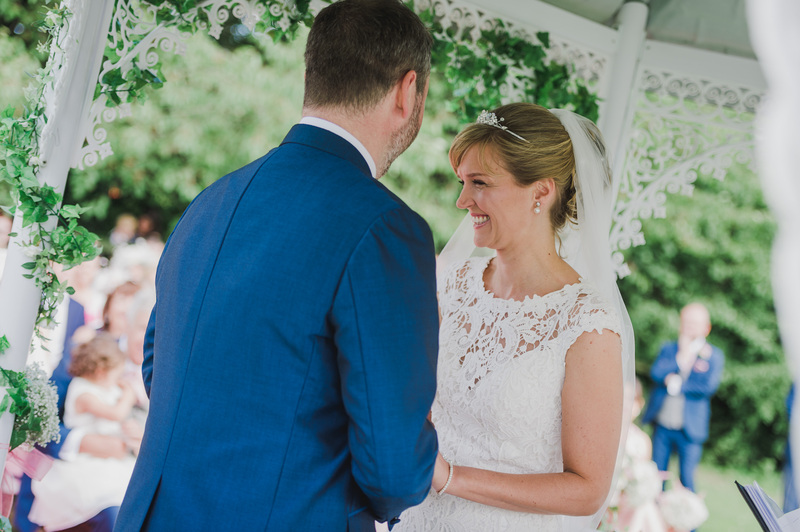 Check out the photos if you are considering an outdoor wedding ceremony. 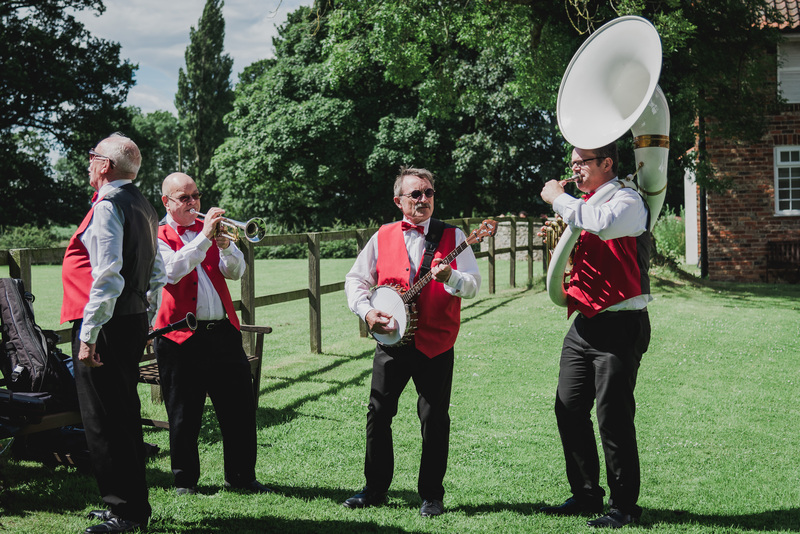 Their guests enjoyed a Brass Band during the drinks reception, while we captured all the group line-ups and plenty of candid moments. 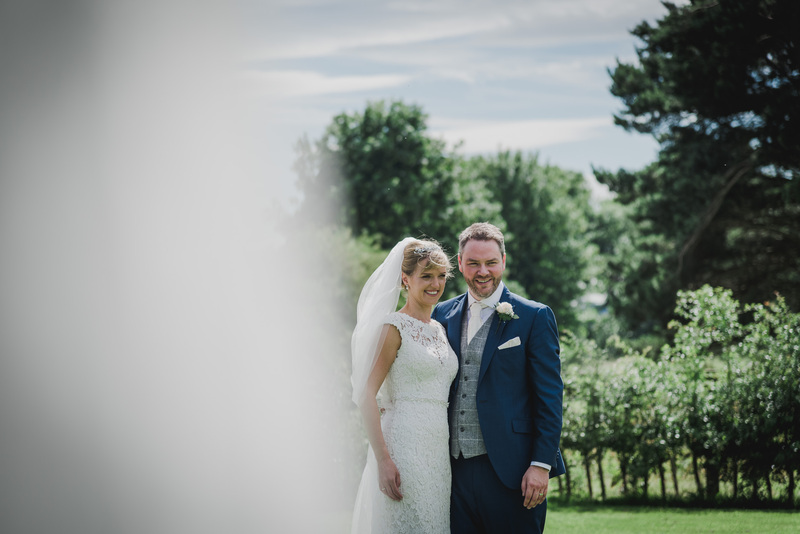 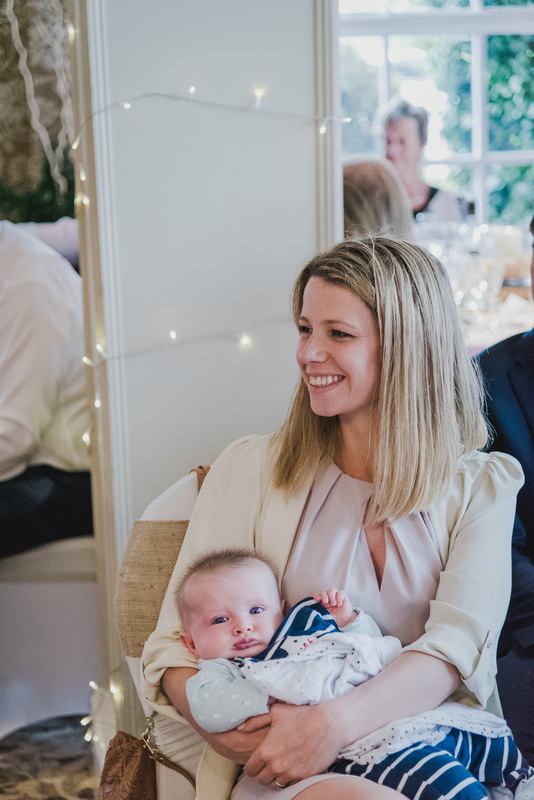 After drinks and photos it was time for a super relaxed wedding breakfast. 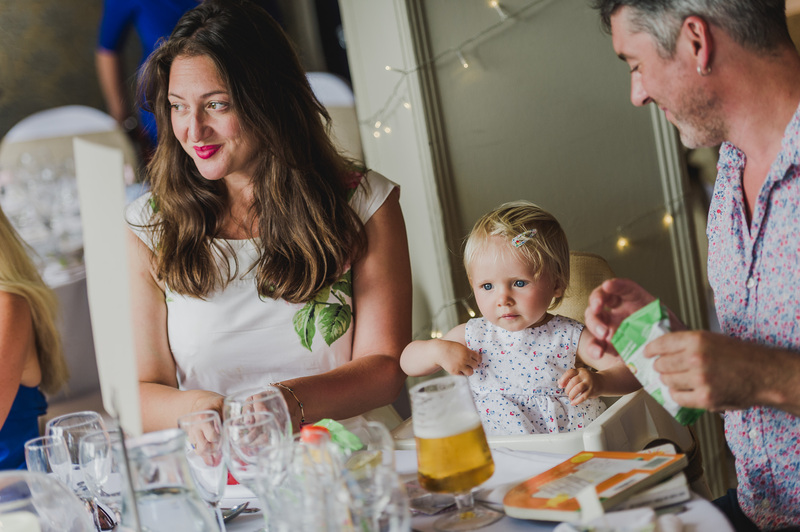 The BBQ Wedding Breakfast for their guests was a wonderful way for guests to mingle during dinner. 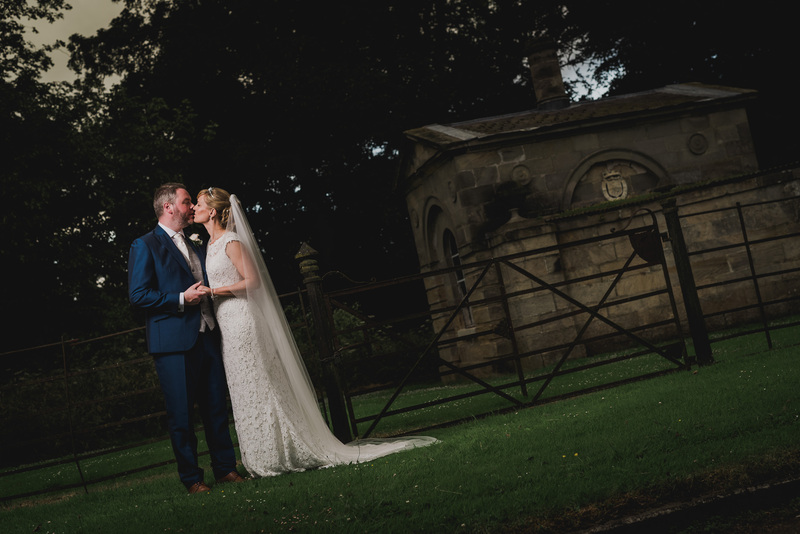 After a short break to take Sarah & Keith for some couples photos it was time for the evening reception. 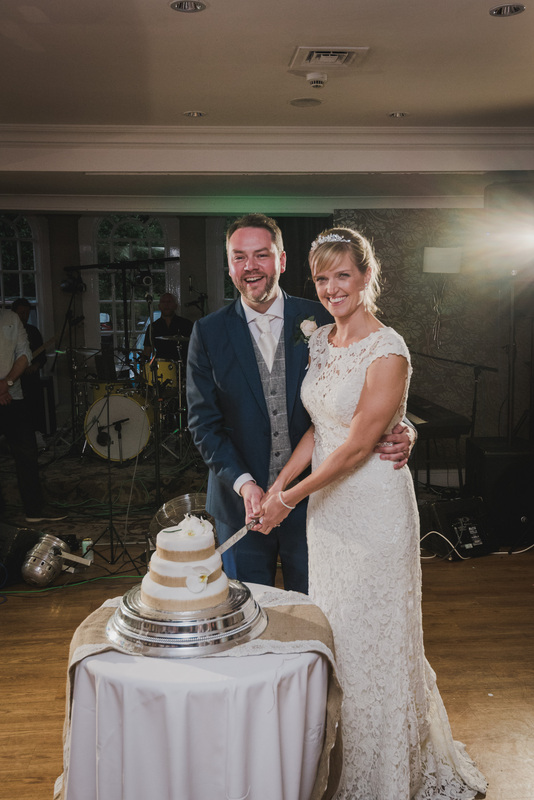 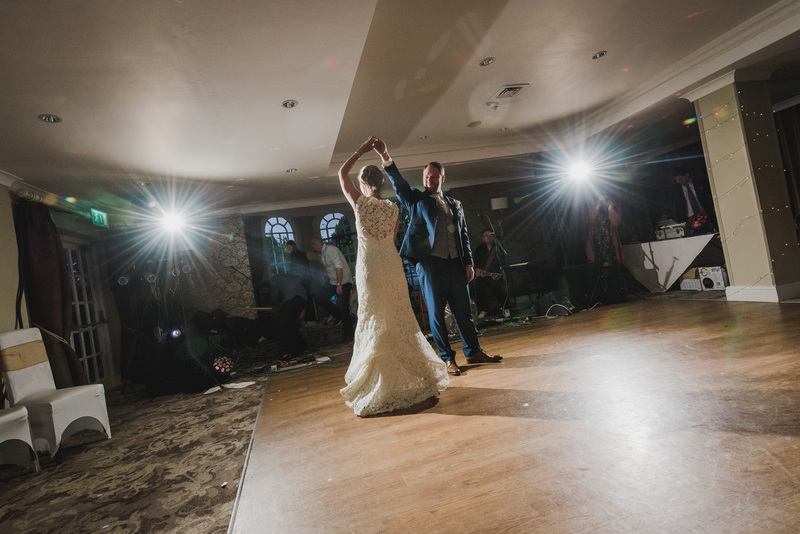 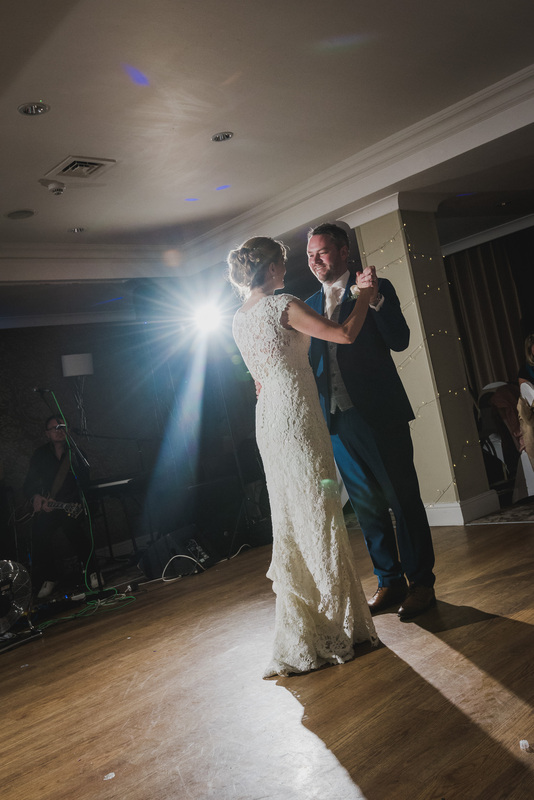 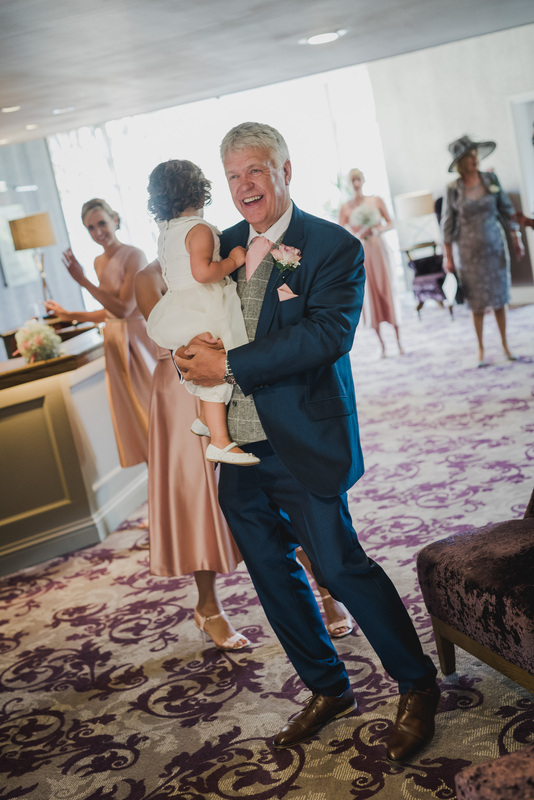 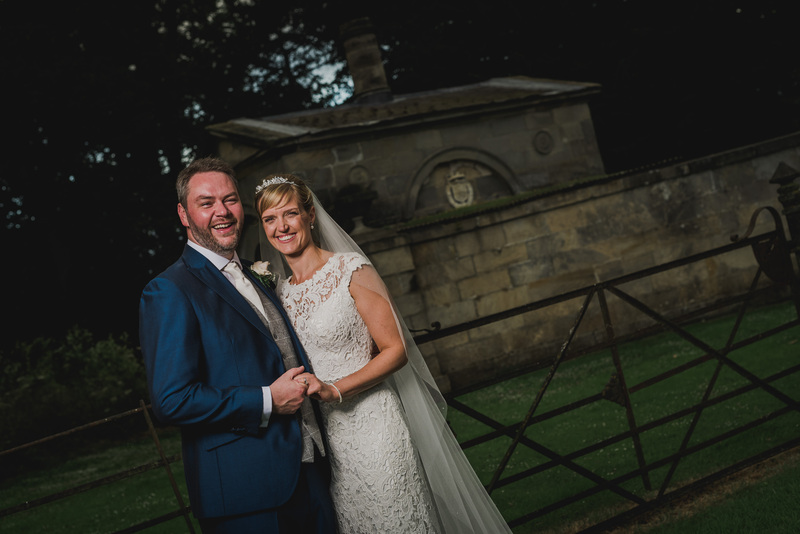 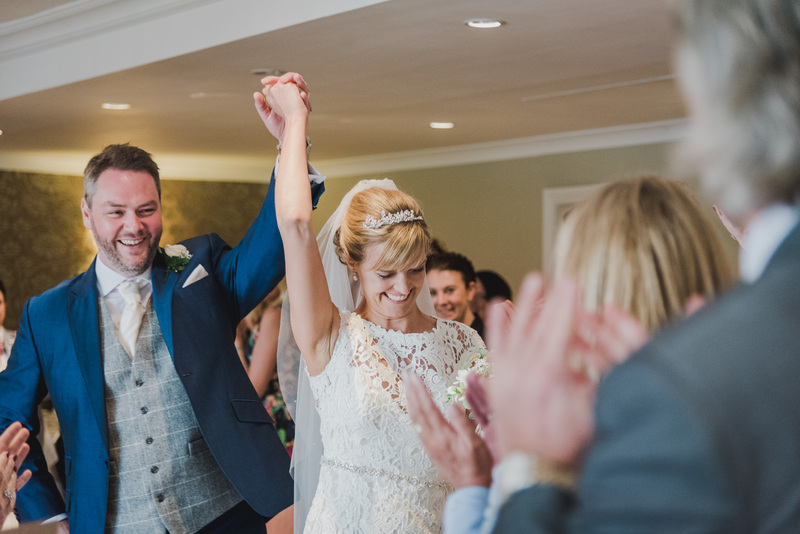 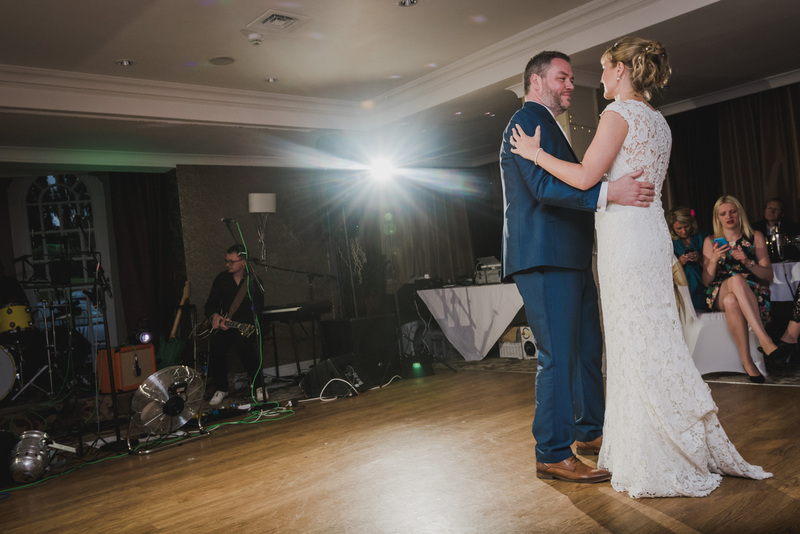 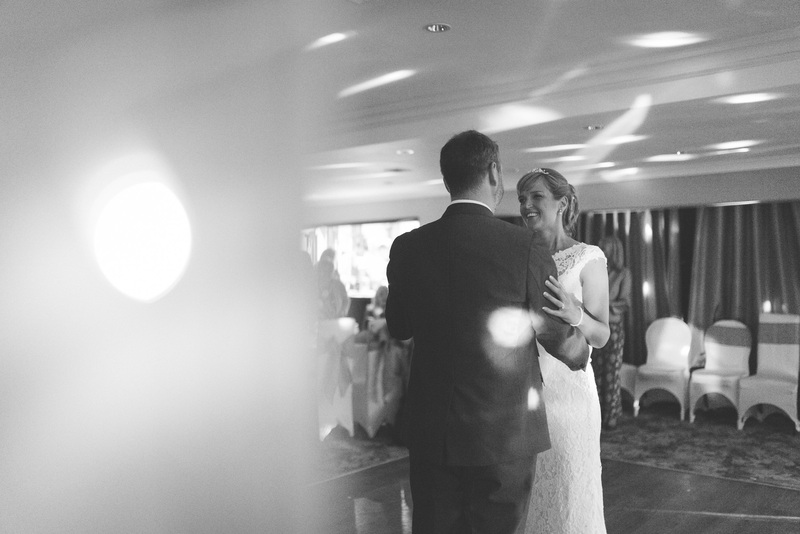 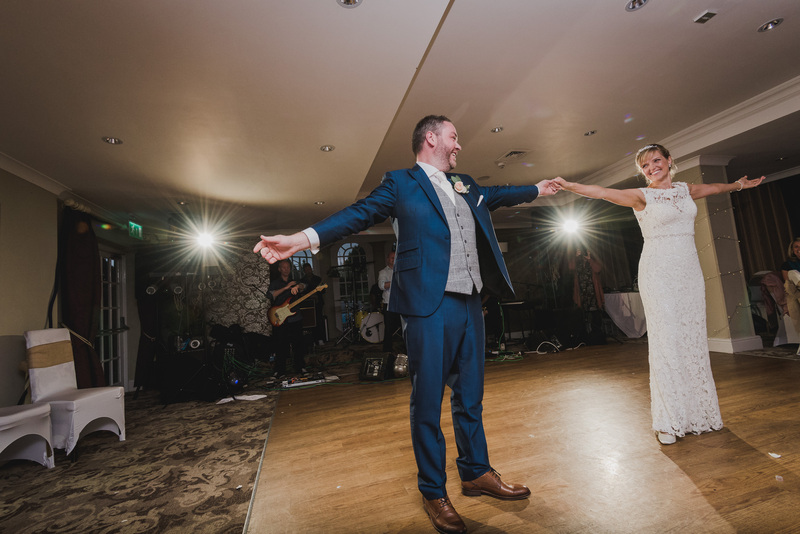 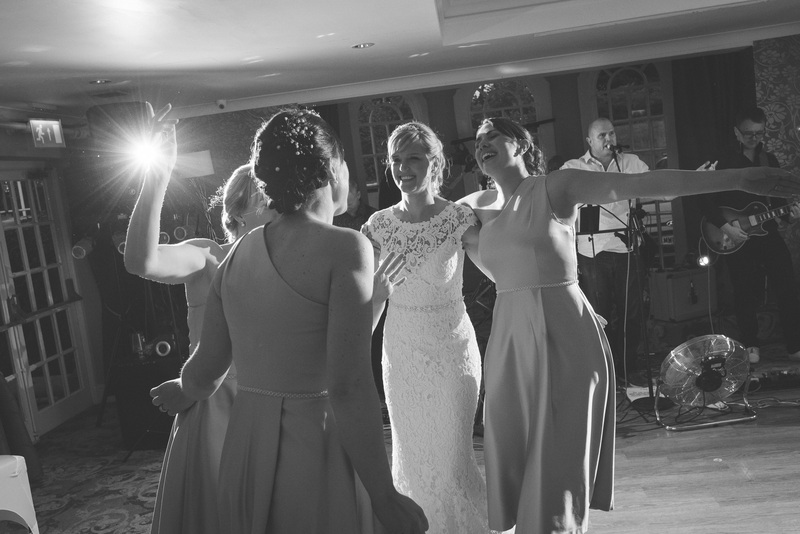 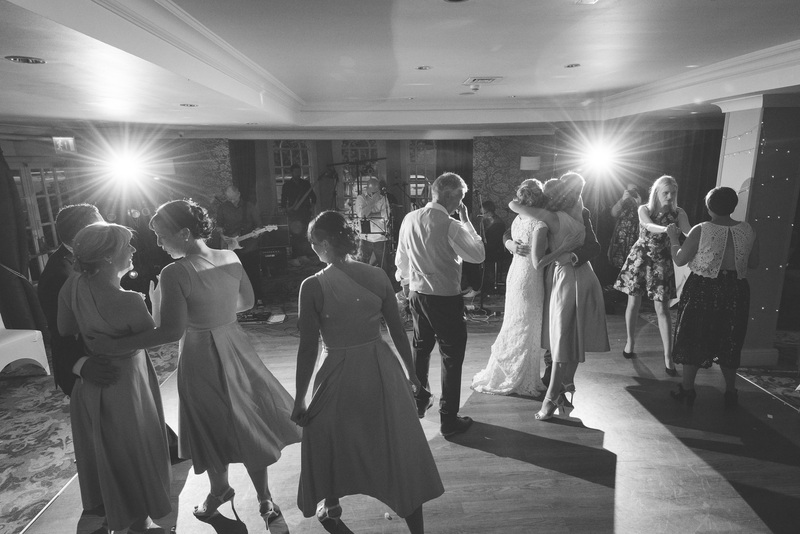 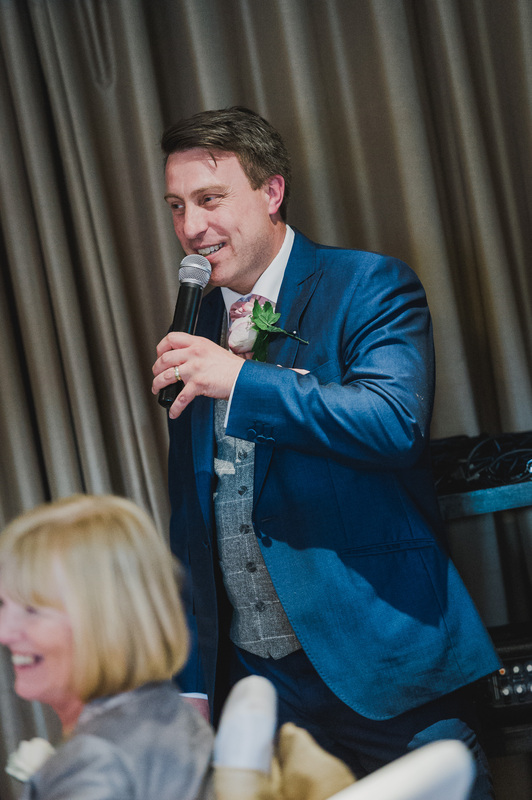 Sarah & Keith had taken a few dance lessons to prepare and their first dance wowed their guests. 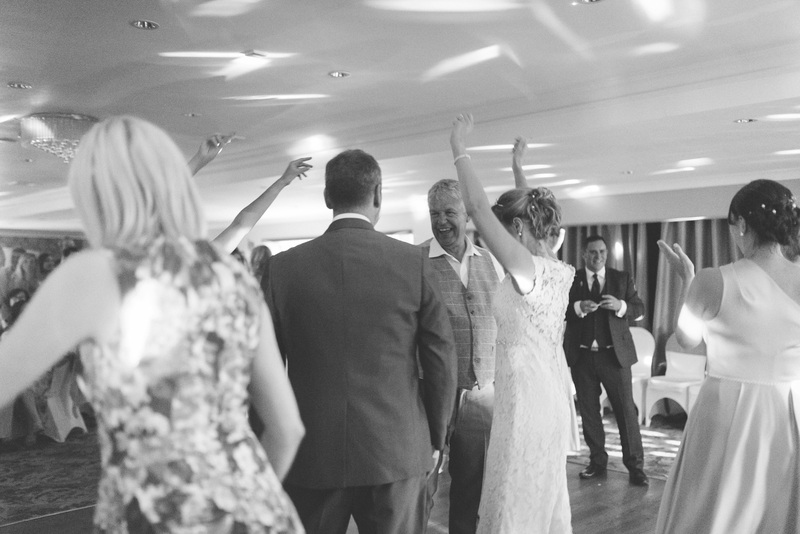 After this it was time for the band to entertain the guests and they soon had the whole dance floor rocking!